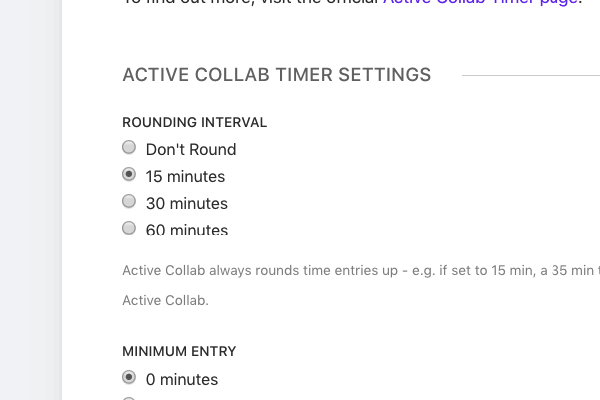 Yes, ActiveCollab can do it. 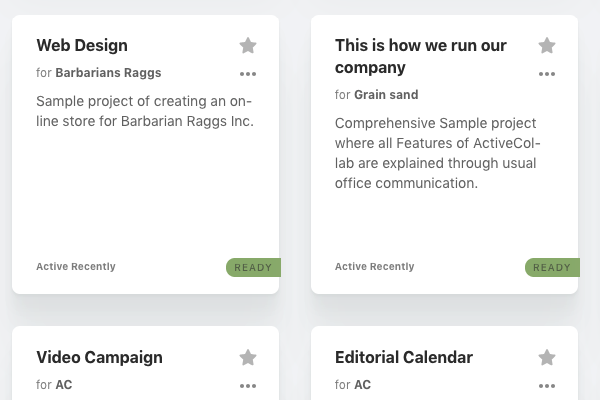 Plan and organize your entire work, from start to finish. 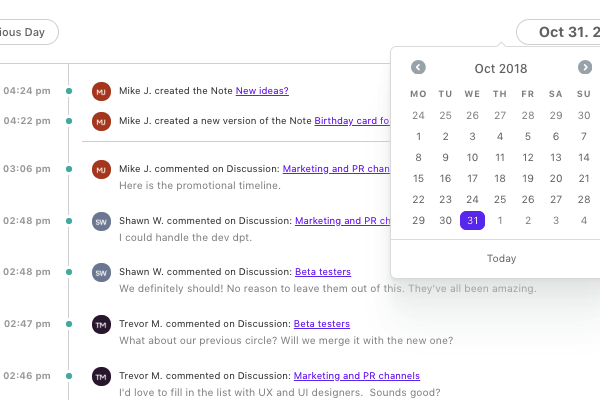 Communicate and collaborate with your team, other teams in your company, and clients. 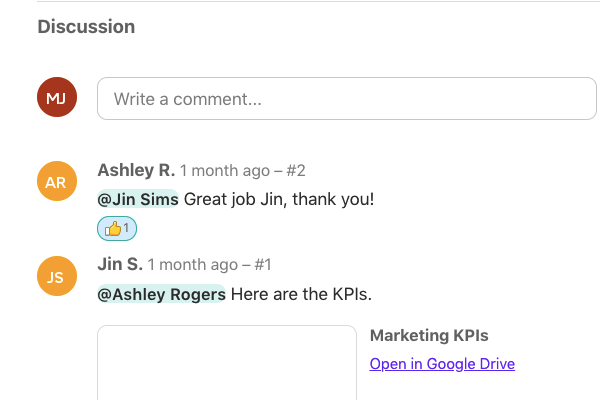 Track time and progress and measure the impact your business is making. 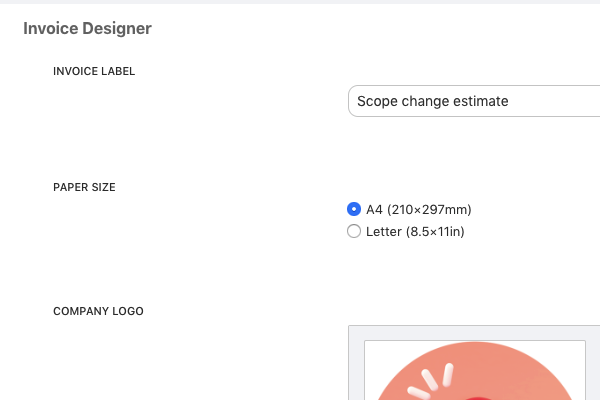 Always stay within budget and get paid for your work. 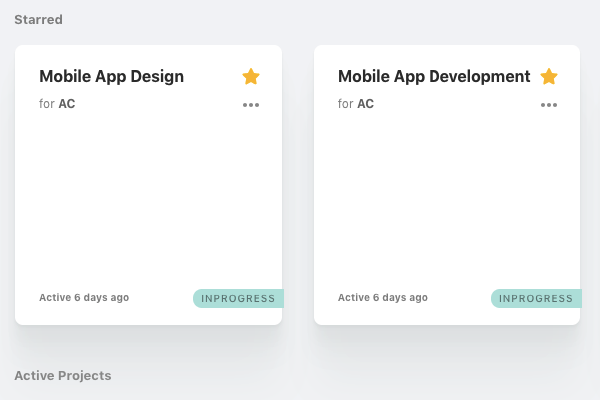 Create as many projects as you need. 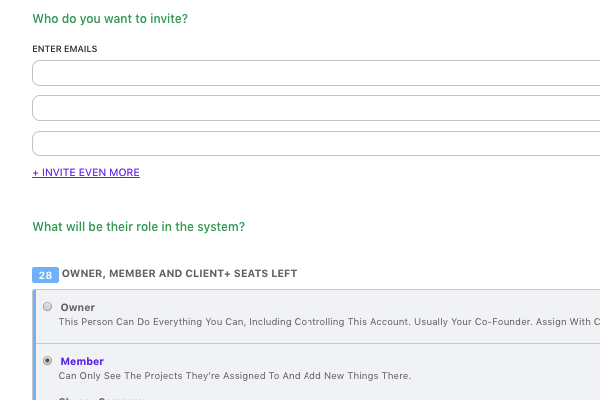 Write a brief description of each project. 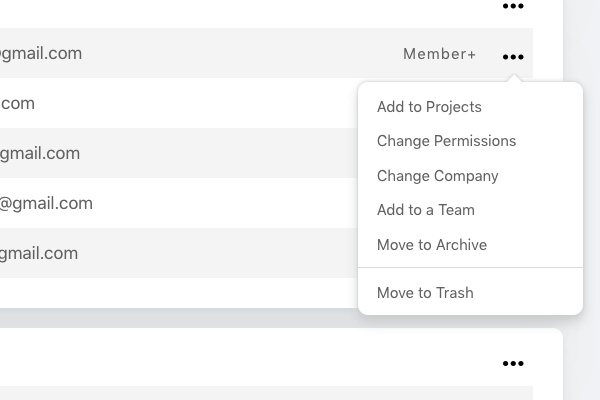 Find the right project by filtering and sorting the project list. 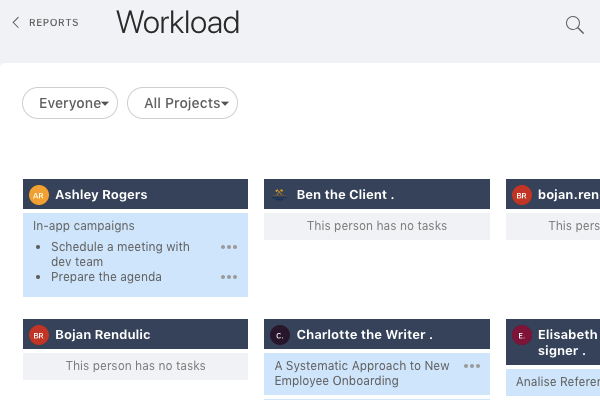 Keep your most important projects at the top, so they're always at hand. 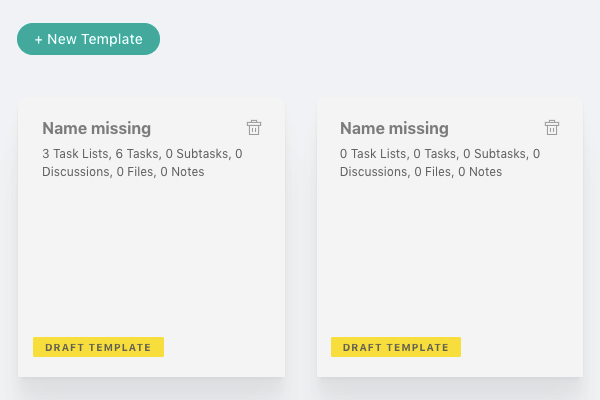 Save time by creating reusable project templates. 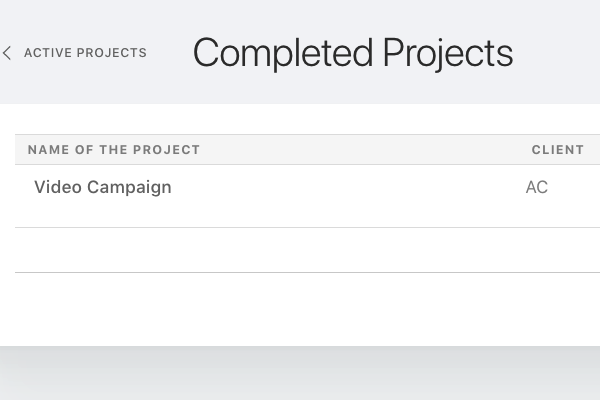 Completed projects are moved to the completed section so they don't interfere with your ongoing work. Label projects to indicate their stage. 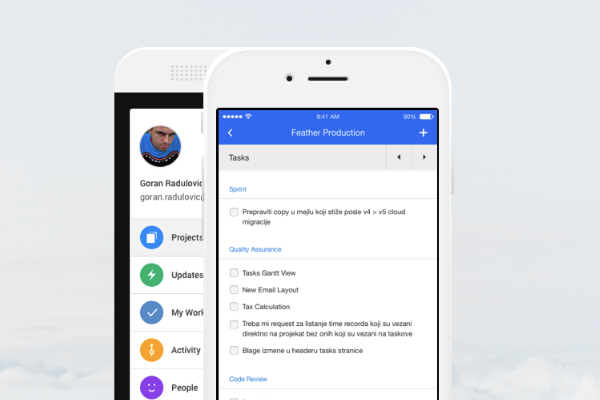 Categorize projects to stay organized. 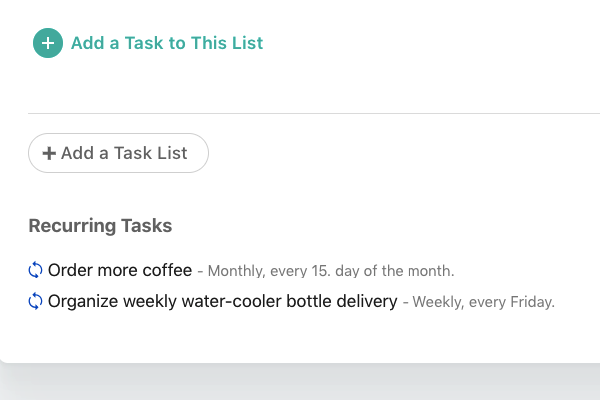 See how many tasks you've completed and how many you have left. 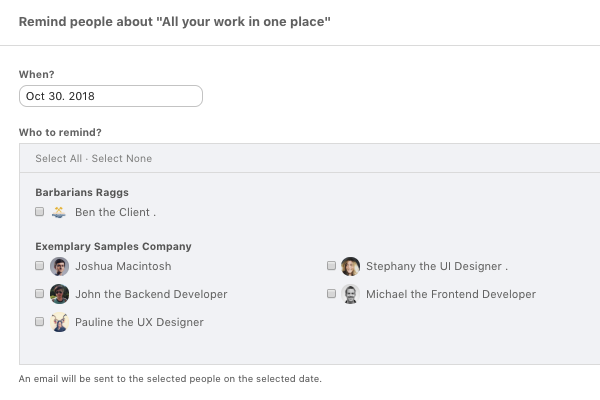 Quickly navigate through ActiveCollab using your keyboard. 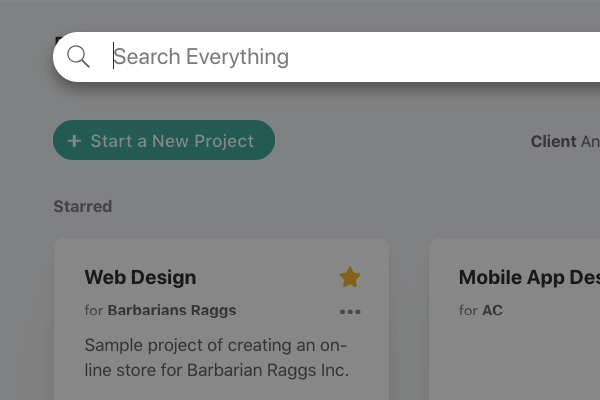 Quickly find just the thing you're looking for. Get to anything, from anywhere, instantly. 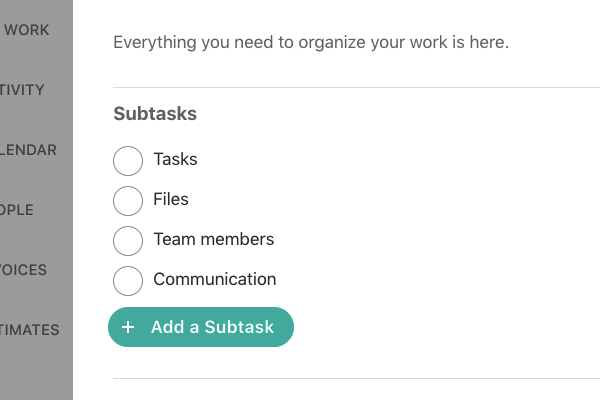 Organize your work into tasks. 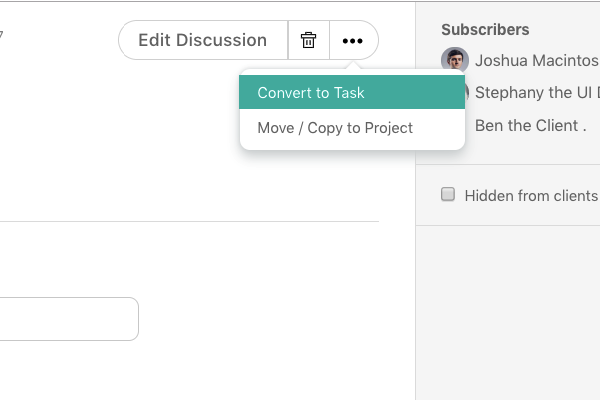 Break down a task into multiple subtasks. 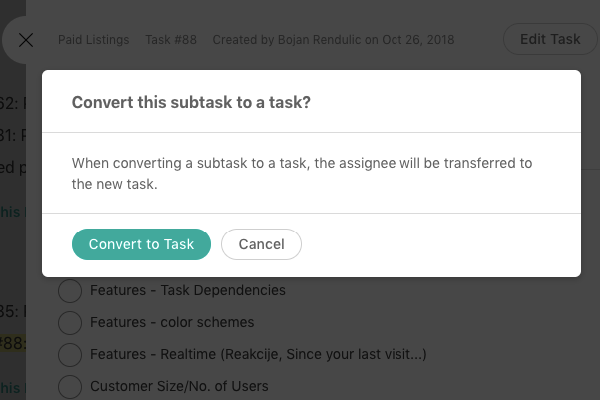 If a subtask proves too complex, you can always convert it to a task. 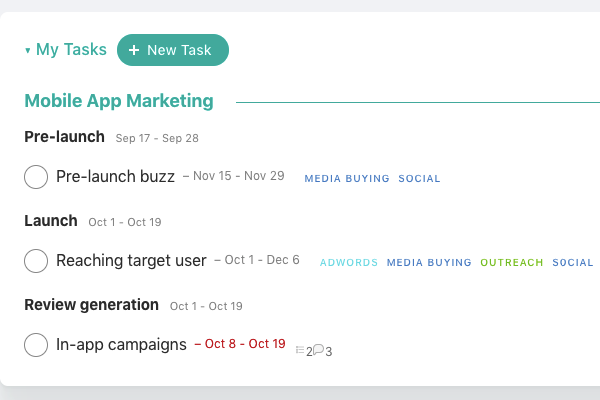 Have a brief description of each task. 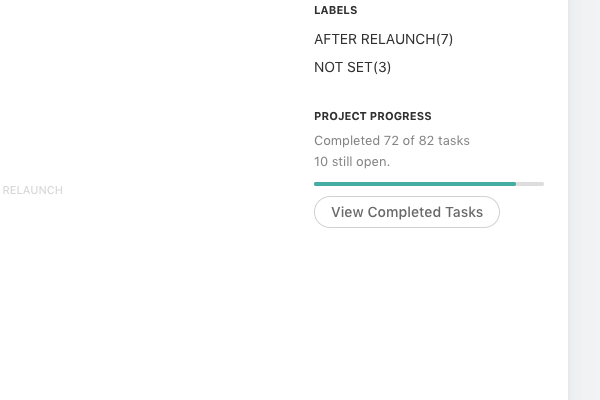 Set when a task starts and when it's due. 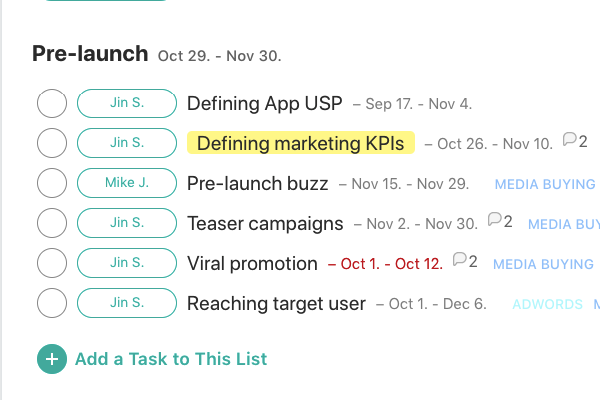 Highlight important tasks so they get the attention they deserve. 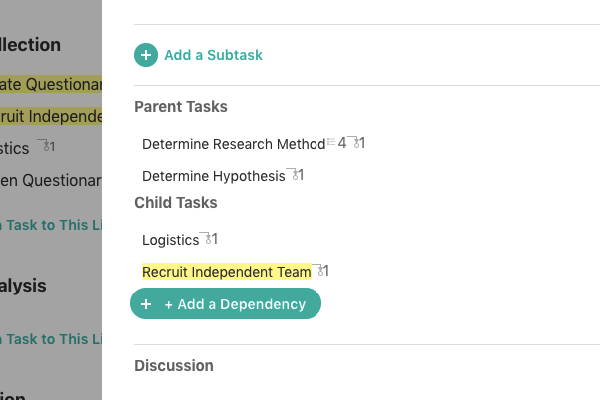 Organize your tasks with child-parent relationships. 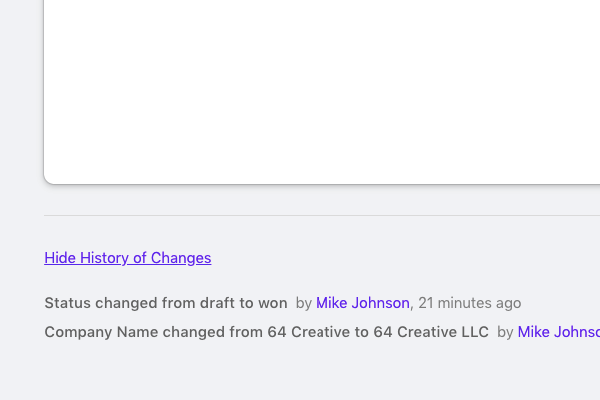 All the changes that were made since the last time you logged in are highlighted. 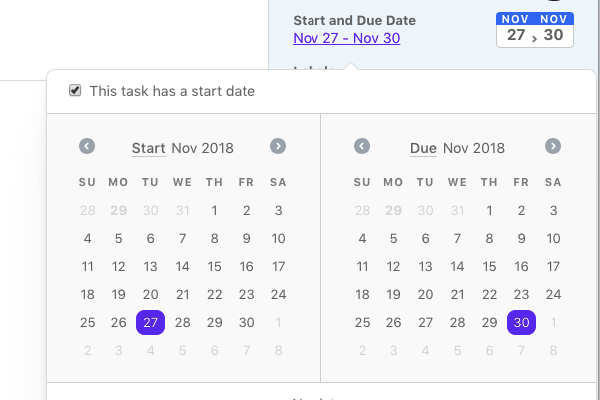 Send an email on a selected date to remind people about a task. 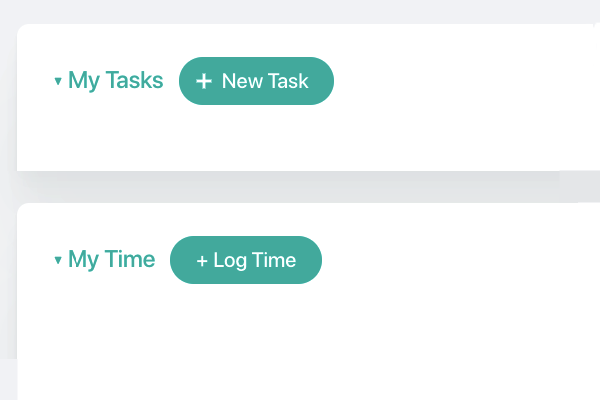 Create the same task automatically at regular time intervals. 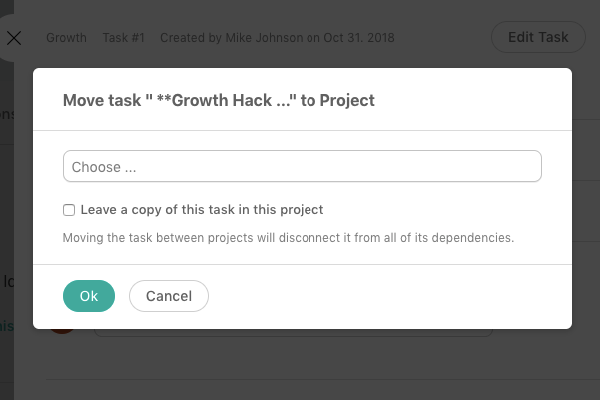 Create an identical task from an existing one. 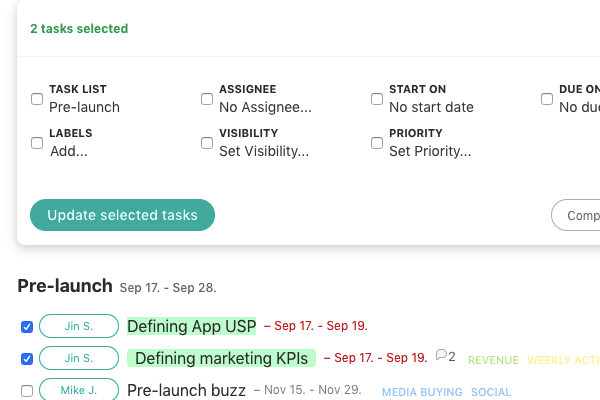 All the tasks you're assigned to in one place so you know what to work on. 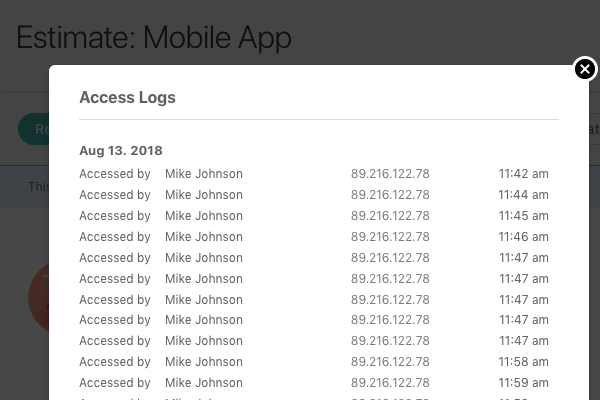 All the time records you logged in one place. 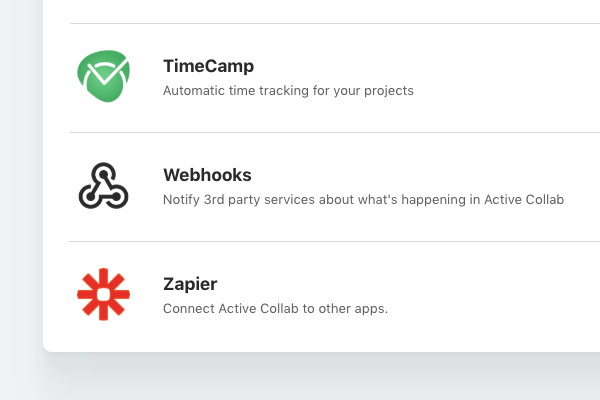 Everything you did in ActiveCollab in one place. 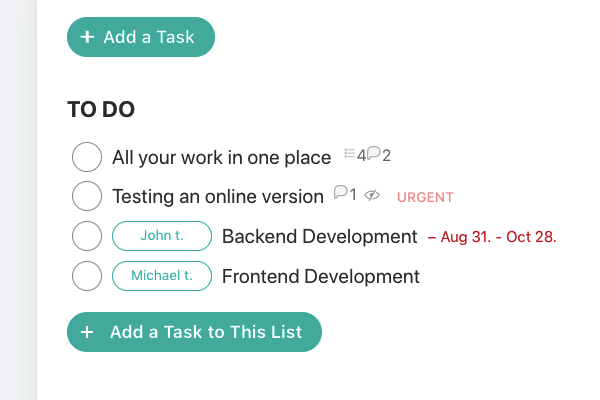 Add tasks and time records without having to go to the project first. 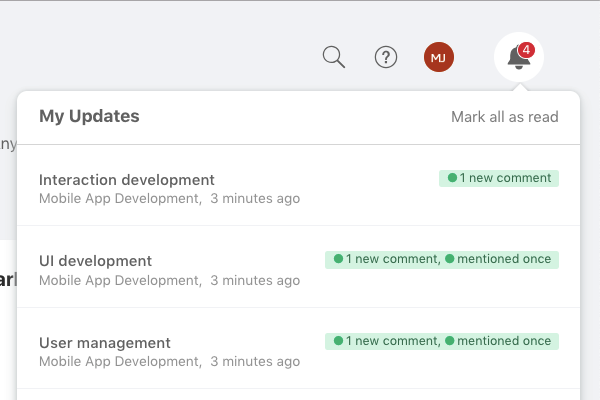 Mark all updates as read in one click. 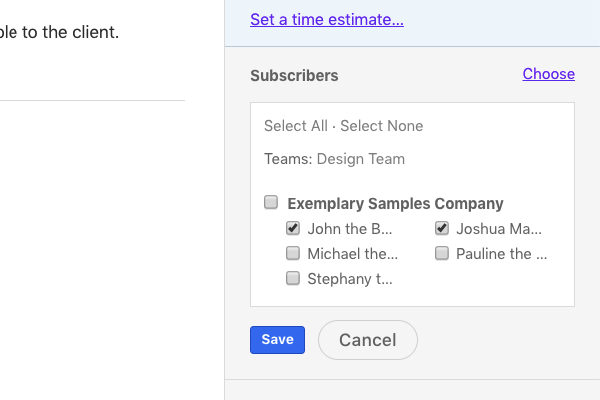 Save time by editing multiple tasks at once. 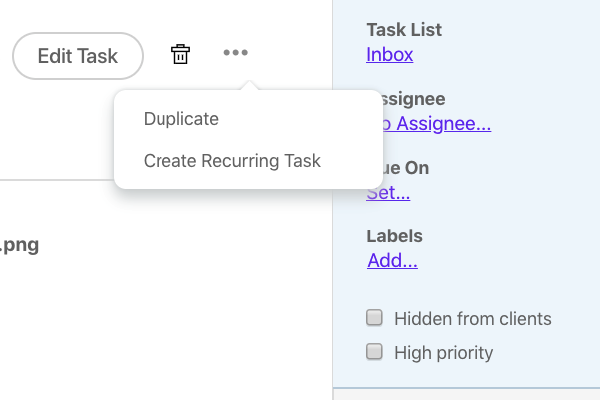 Drag-and-drop tasks and task lists to rearrange their order. 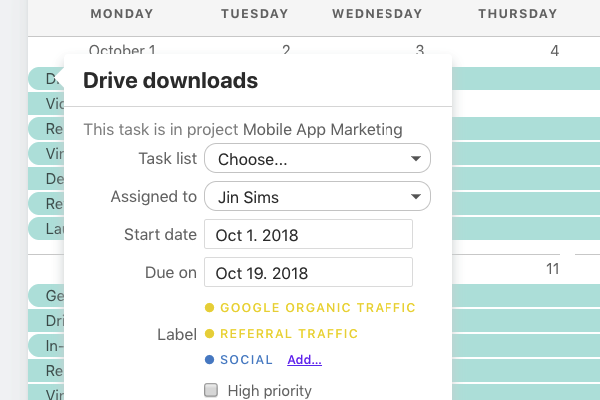 Move a task between projects. 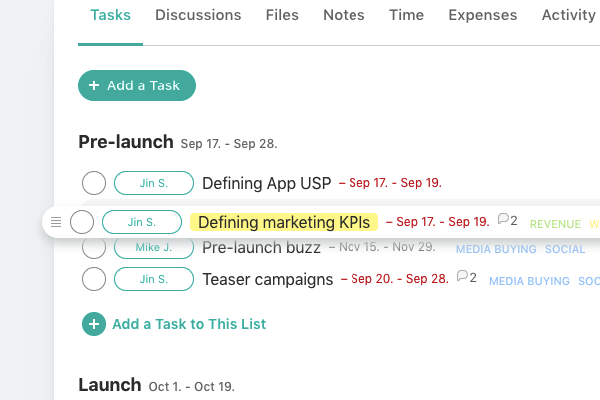 Use the List View to get a comprehensive overview of all tasks. 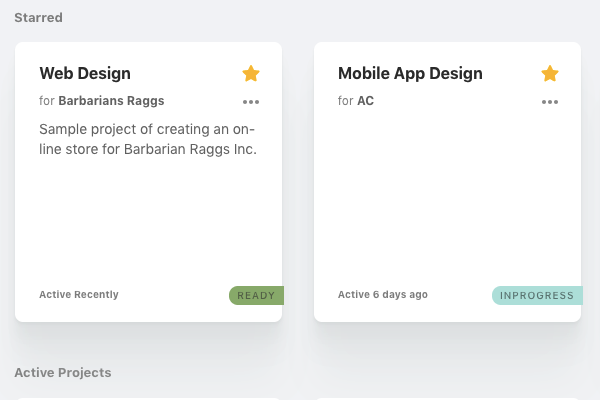 Switch to the Column View to move tasks like cards on a Kanban board. 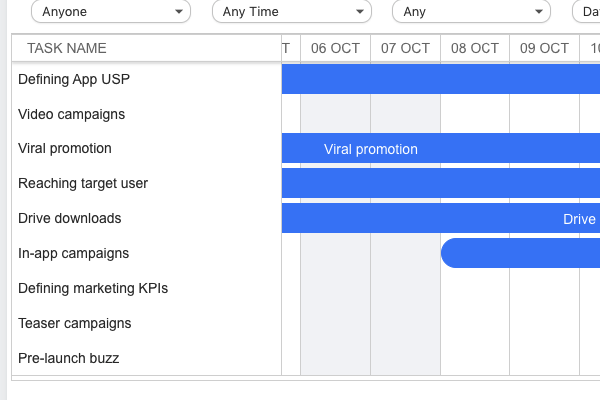 Switch to the Timeline View to see how tasks interact on a Gantt timeline with task dependencies. 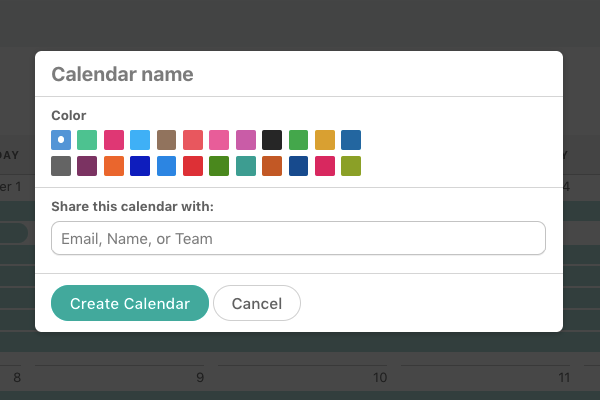 Share a calendar with your team members and clients. 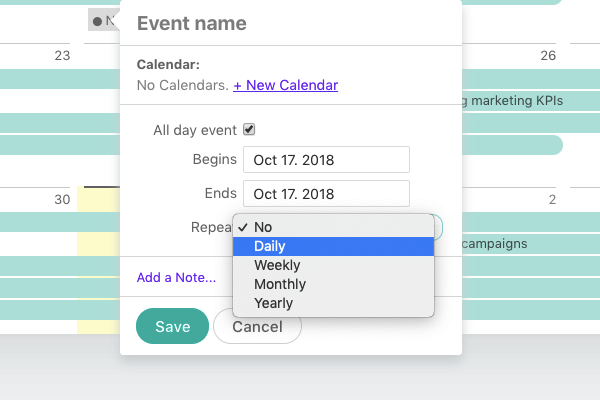 Automatically create calendar events that repeat each month, week, or at some other custom time interval. 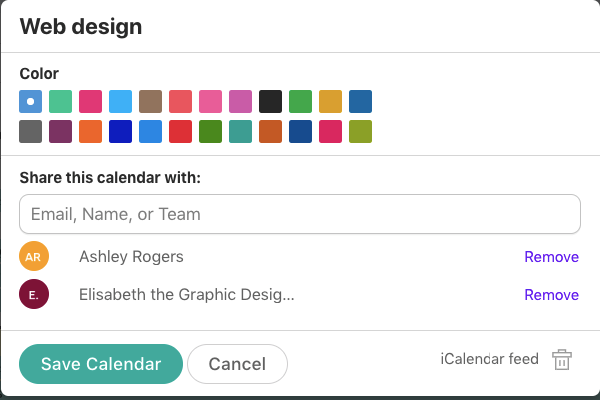 Create custom calendars to keep events separate from projects. 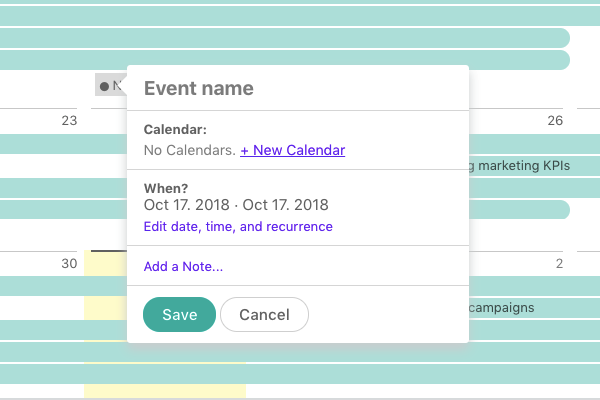 Add an event to a calendar for meetings and other important dates. 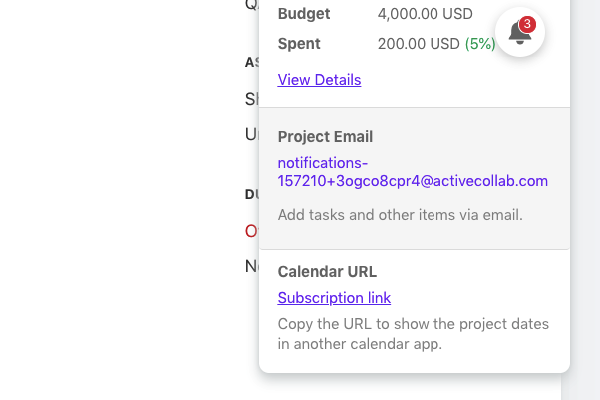 Directly edit a task from the Calendar. 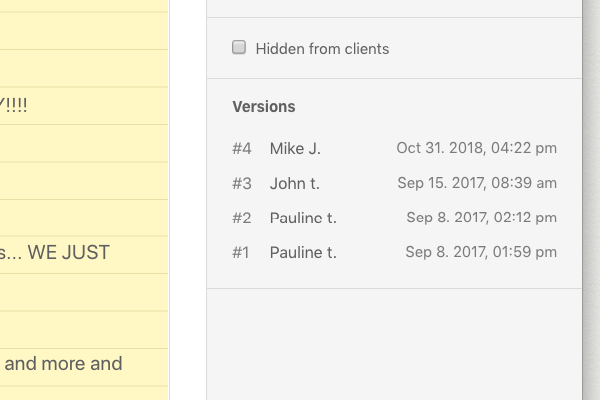 See everything that happened in your ActiveCollab on a particular date. 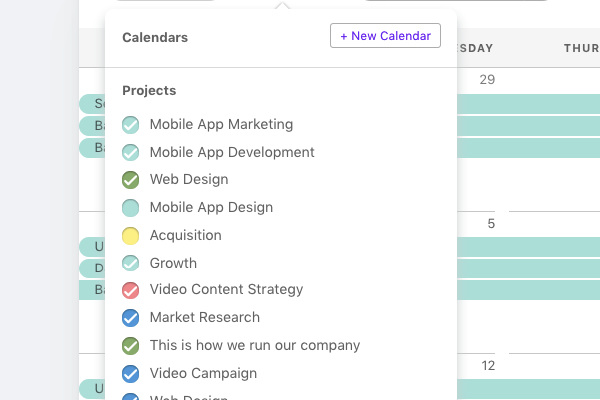 All your project tasks and tasks lists appear in the Calendar so you know what's coming next. 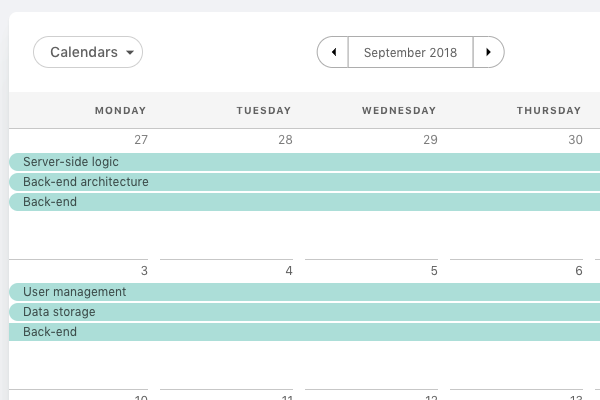 Choose which projects you wish to display in the Calendar. 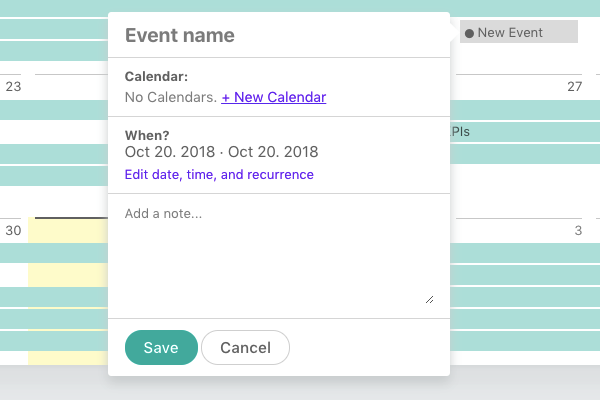 Add a note to an event so you don't forget important info about it. 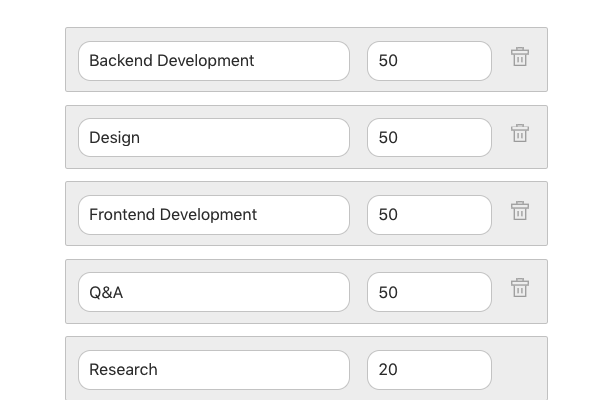 Get a list of all tasks that fill a predefined criteria. 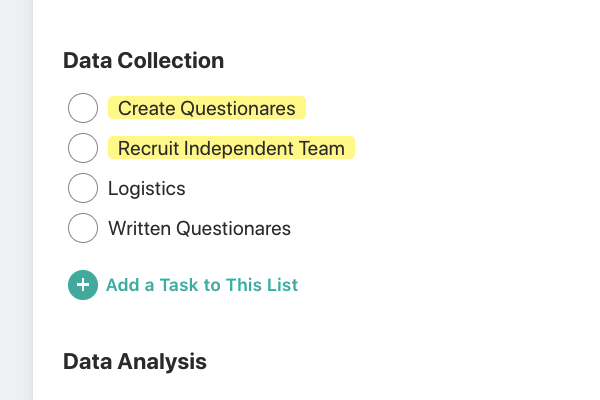 See task distribution across team members. 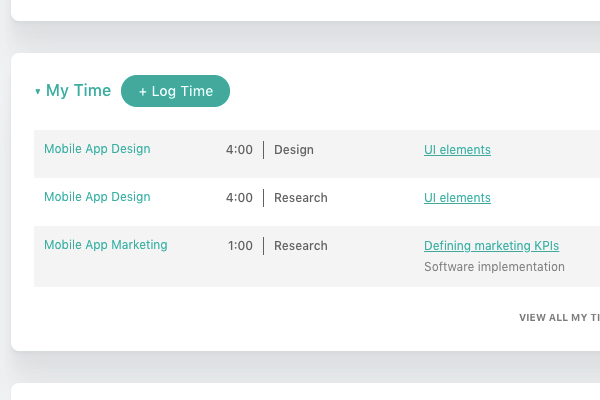 Get an overview of all time records across projects. 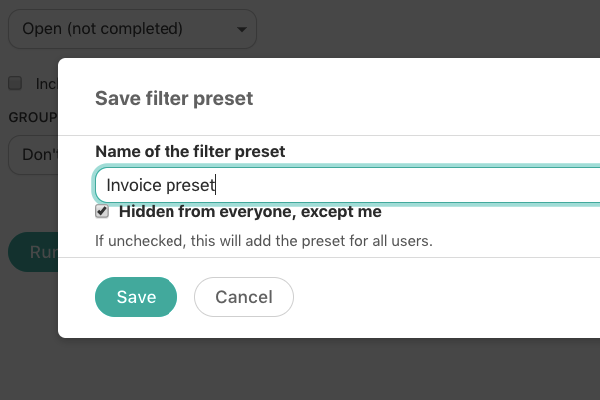 Find and filter all invoices that meet a predefined criteria. 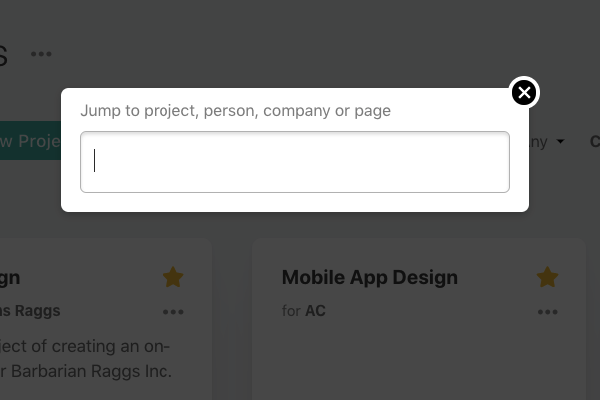 Find and filter all projects that meet a predefined criteria. 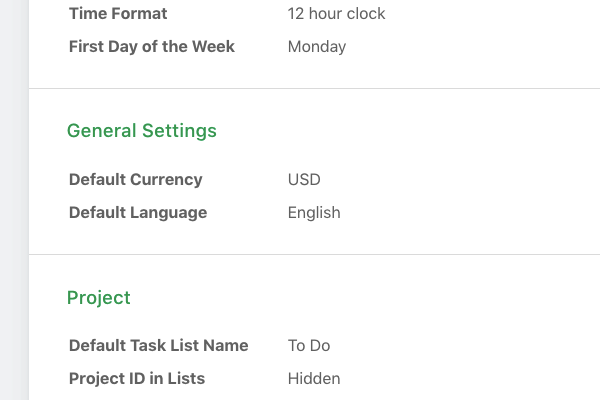 Find and filter all the time records that meet a predefined criteria. 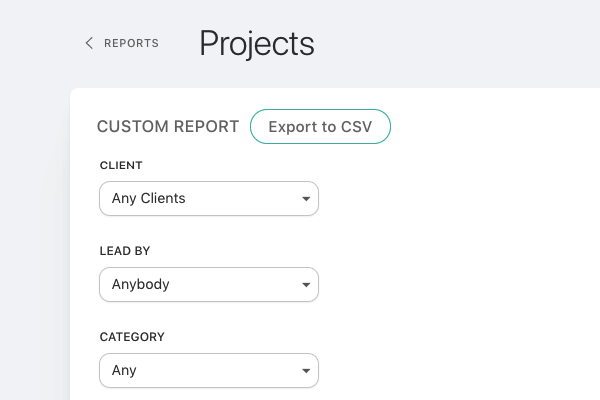 Export each report's data in a CSV file for advanced data manipulation. 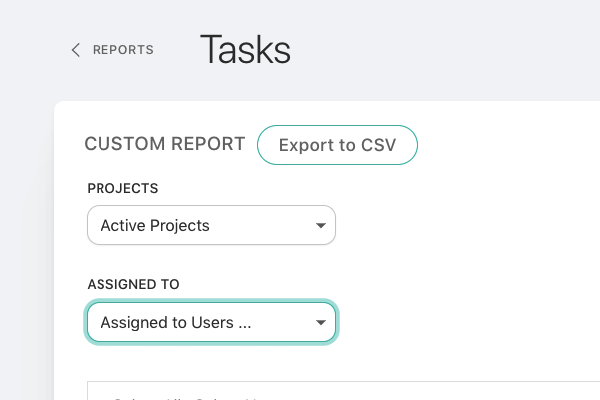 Save reports you run often so you can always have the latest information in one click. 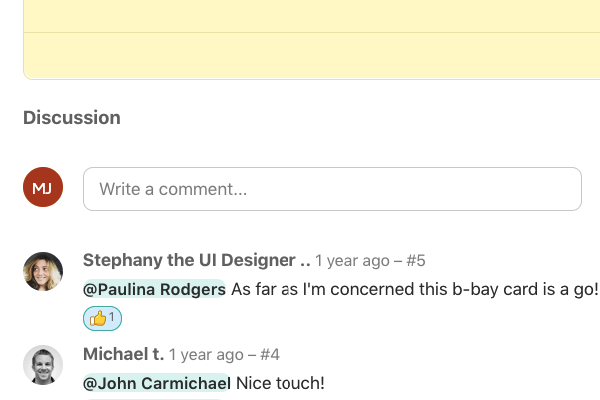 Give your eyes a bit of relief by choosing the Neon Theme in your preferences. Comment to start a discussion. 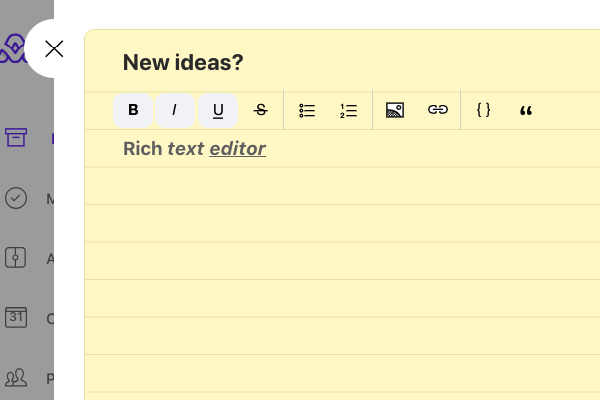 All the new and unread discussions are highlighted. 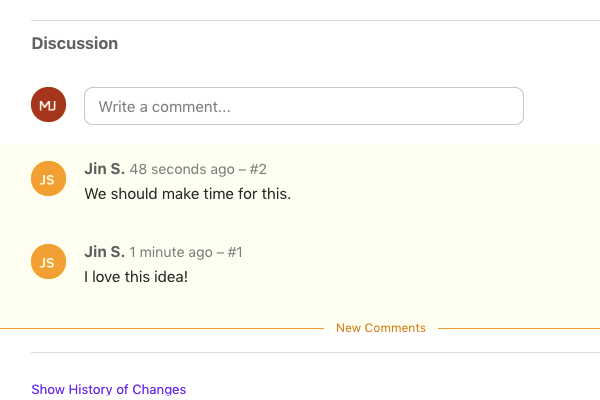 Subscribe people so they get a notification whenever there's a new change or comment. 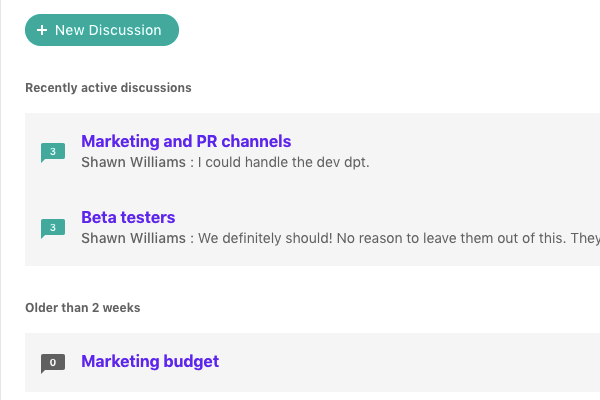 Create a task from the discussion and keep all the conversation. 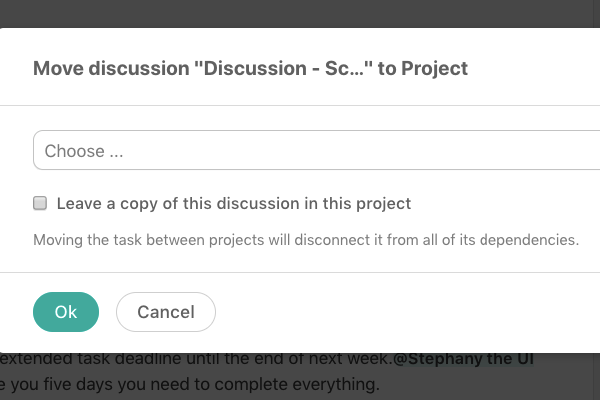 Move or copy a discussion between projects. 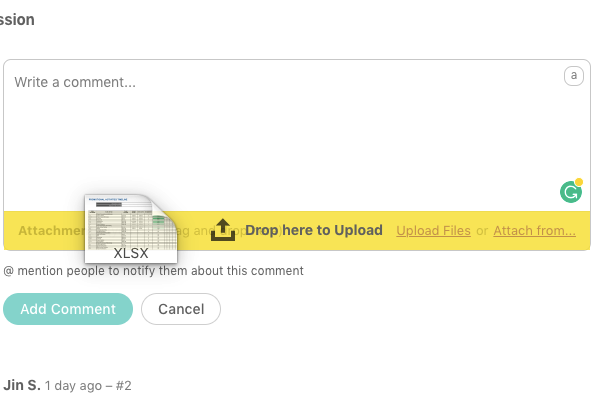 Attach and download files to and from a discussion. See everything that happened to a discussion and when. 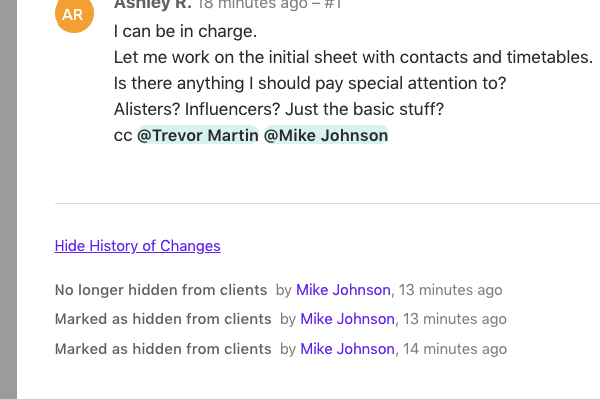 Hide a discussion so clients can't see it. 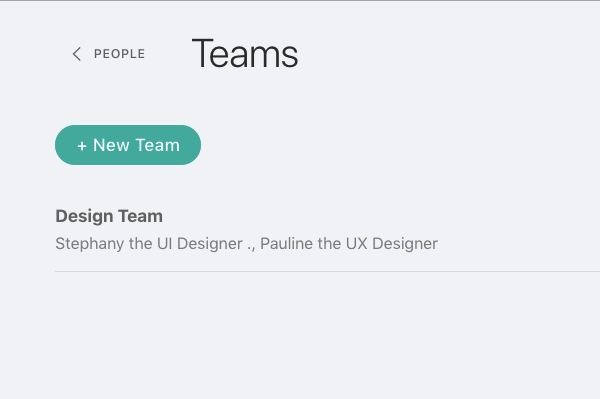 Invite new team members whenever you want. 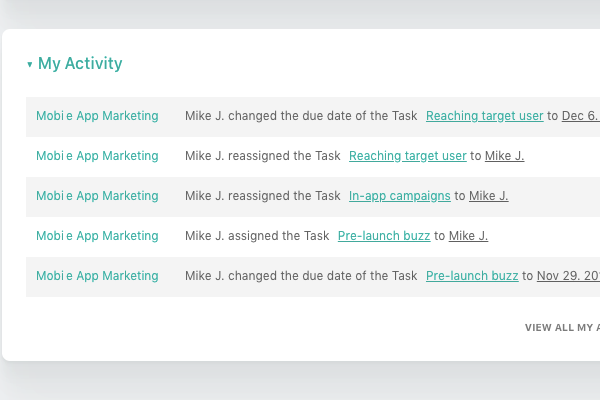 See all the assigned tasks and time logs of a team member. 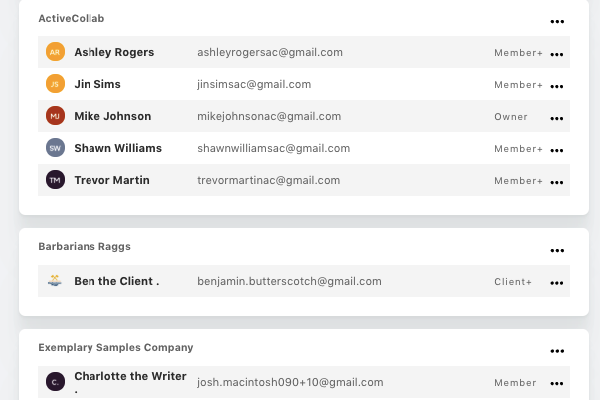 See who has access to your ActiveCollab, their email, and their level of permissions. 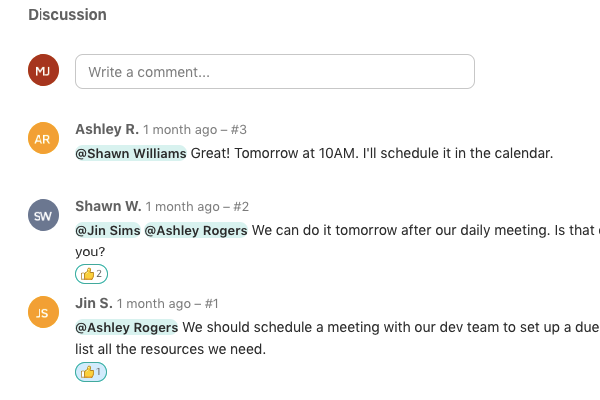 Organize people into teams to invite and mention them faster. 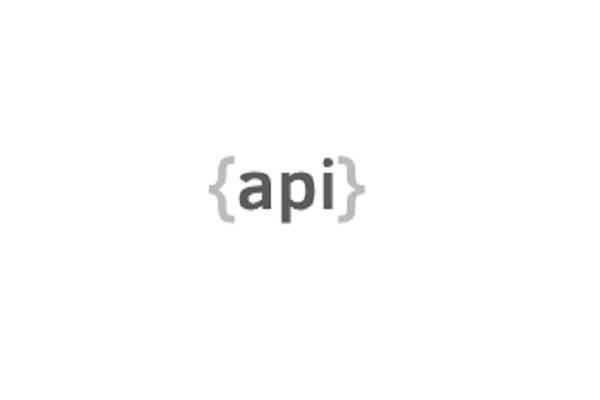 Archive users who no longer use your ActiveCollab to keep their data and free member seats. 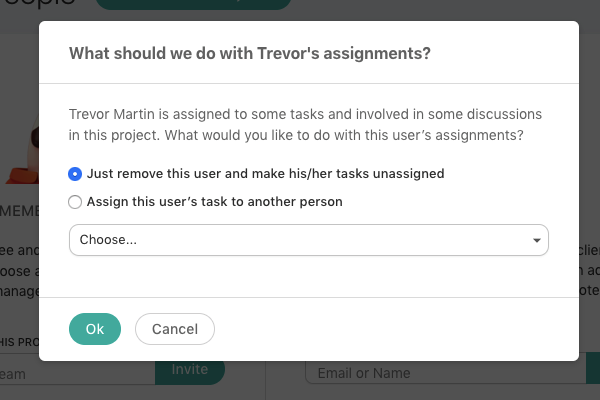 Replace a user so their tasks get reassigned to someone else. 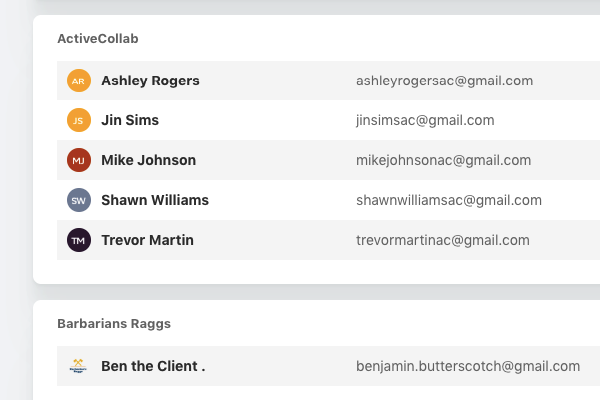 Assign different roles and control what other people can do in ActiveCollab. 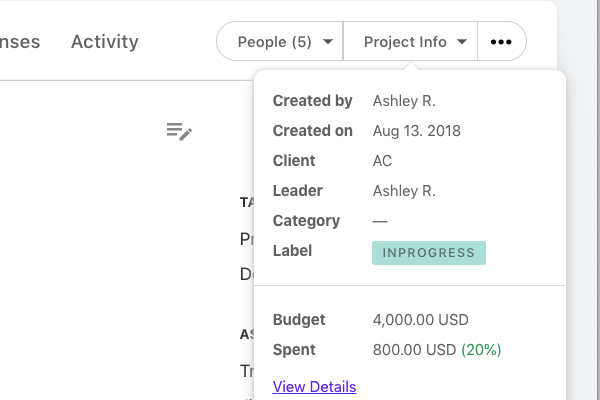 Manage who can access what projects and what they can do. 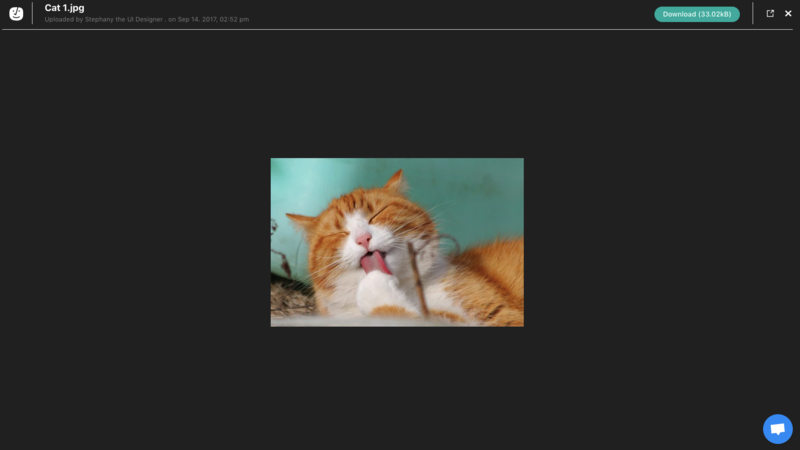 Drag-and-drop a file from your computer to upload it. 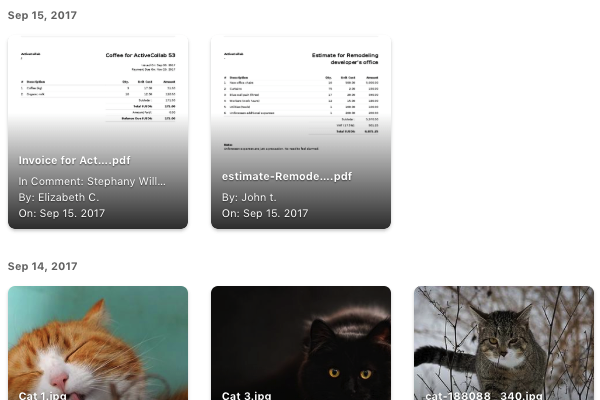 Get a larger preview of each file. 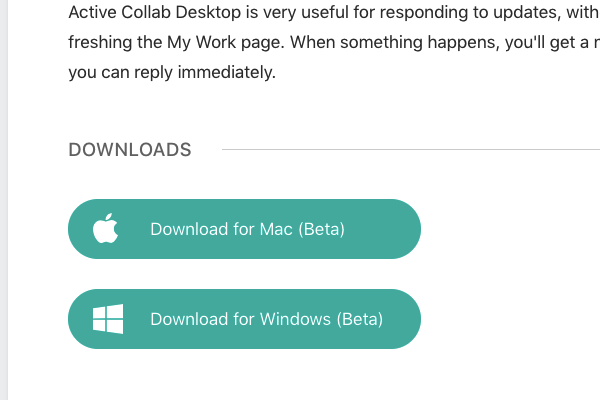 View office, video, audio, and text files directly in ActiveCollab without having to download them. 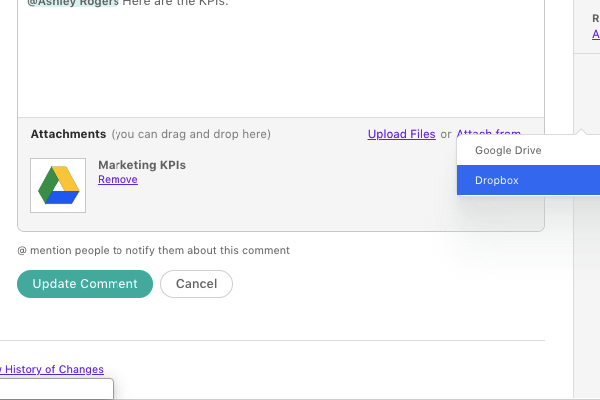 Drag-and-drop multiple files to quickly upload them all at once. 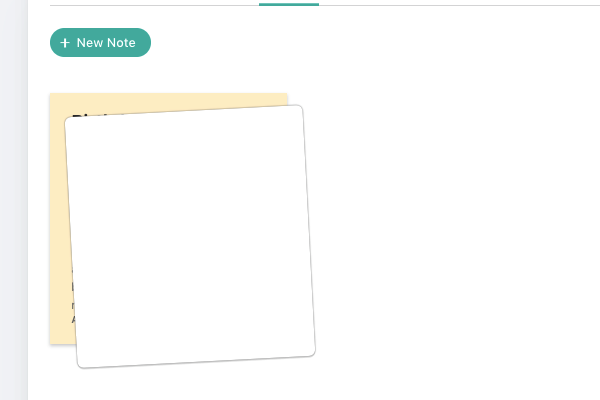 Keep project-related info neatly organized in notes. 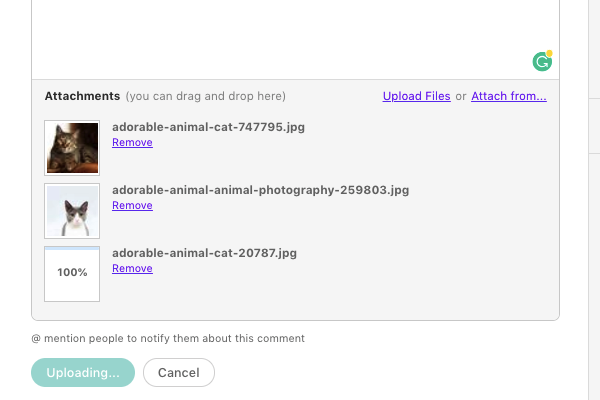 Leave comments on a note to discuss it. 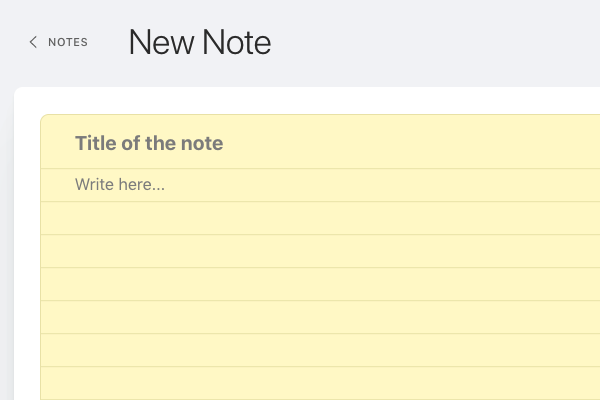 See all the changes made to a note and access earlier versions. 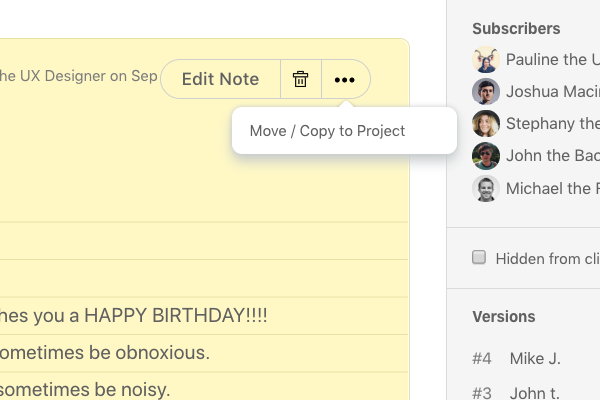 Move and copy notes between projects. 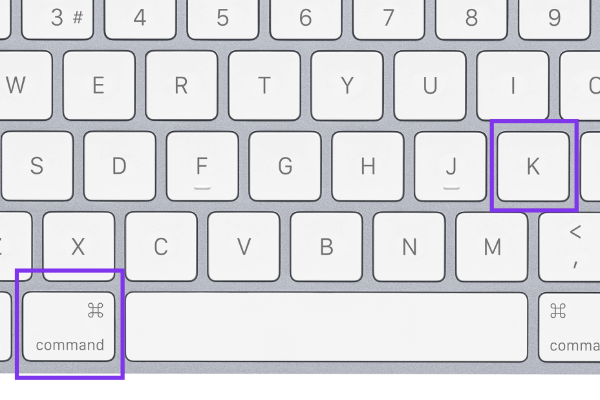 Different style text options to make reading easier. Subscribe people to a note so they get notifications when there's an activity. 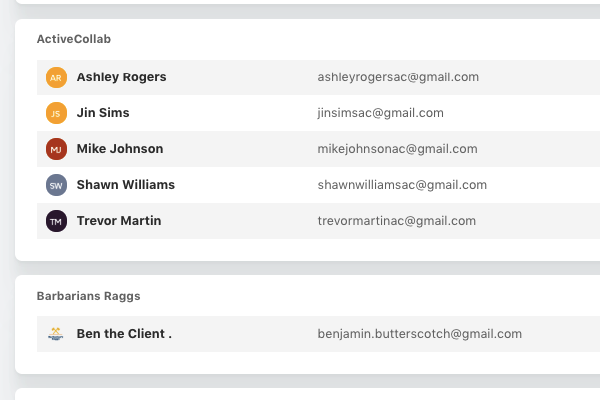 Invite and collaborate with as many clients as you want. 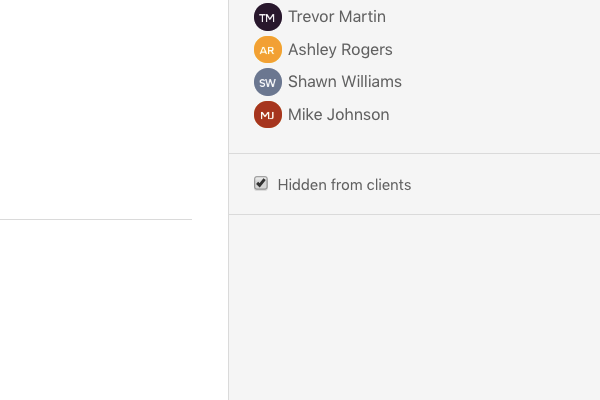 Hide all tasks, discussions and notes that you don't want your clients to see. 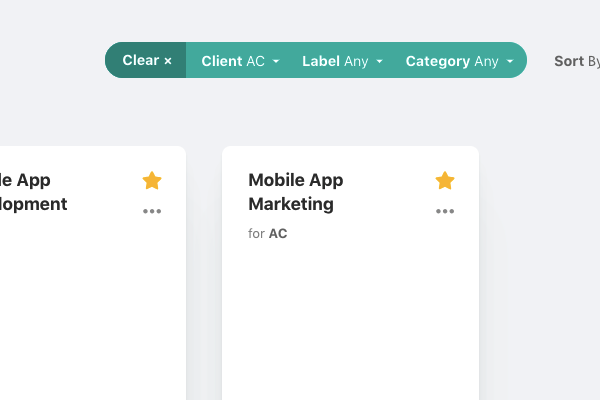 Organize clients into different companies and bill them. 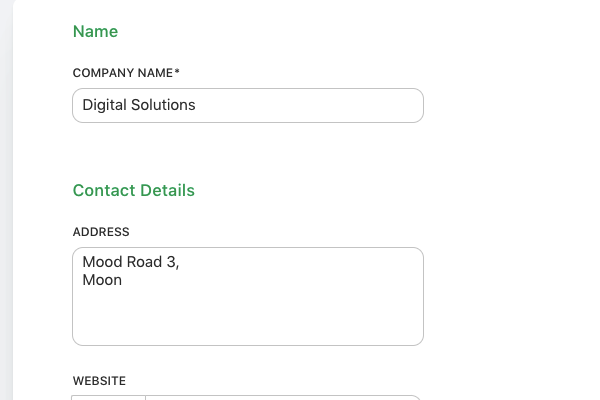 Save contact details for each company and use it later for invoicing. 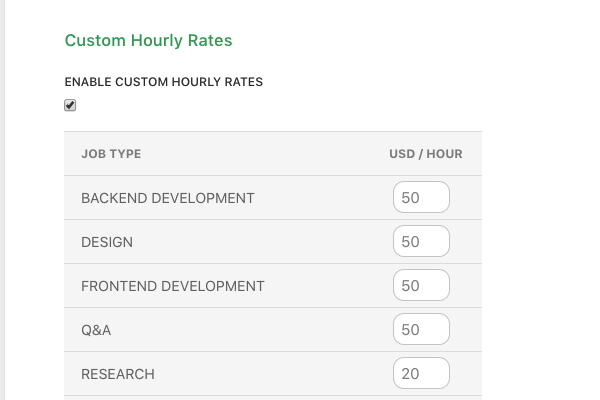 Use different hourly rates, depending on who you work for. 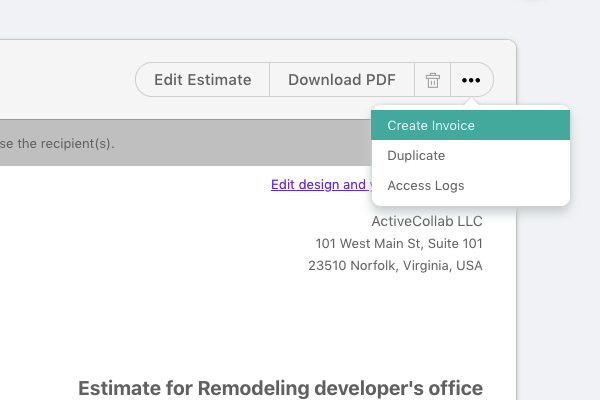 Access all the invoices you created for the company from their profile page. 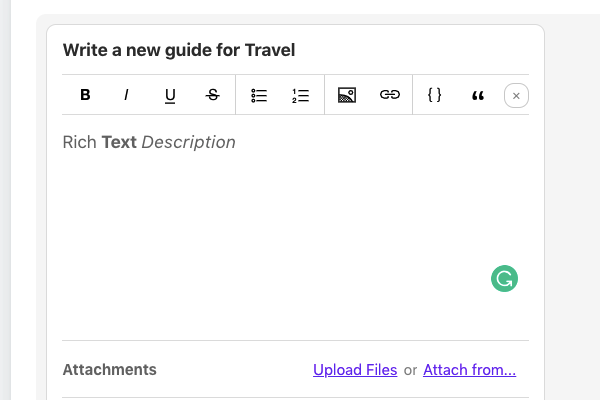 Create a task from your inbox by sending an email to the project's address. 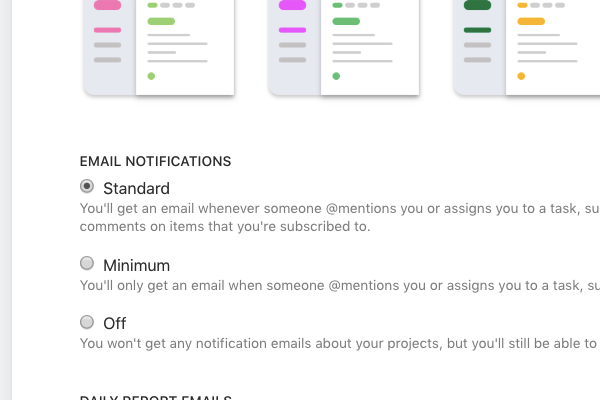 Leave a comment from your inbox by replying to a task's notification email. 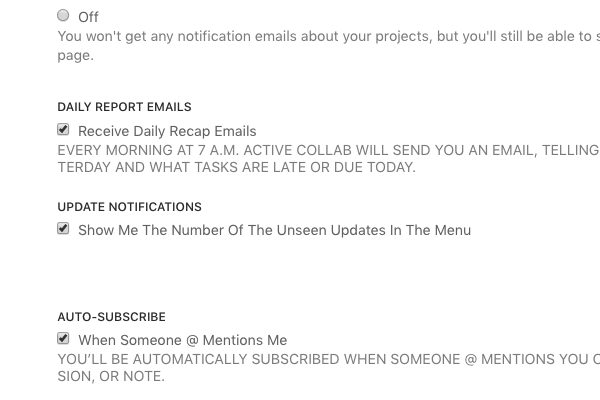 Control how many emails you want to receive from ActiveCollab. Get a personalized recap email each morning. Never miss anything important and connect with your workspace wherever you go. 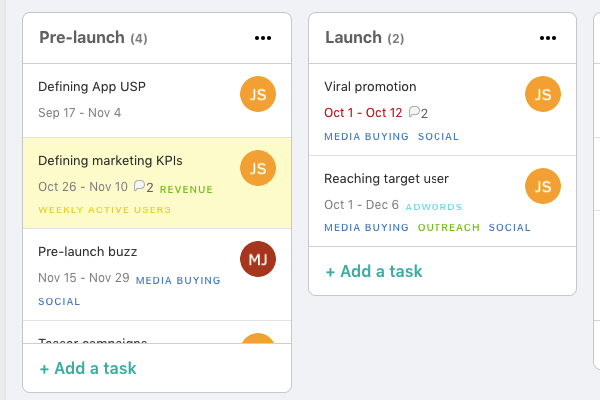 Desktop apps enable you to do the Real Work without unnecessary distractions and browser clutter. 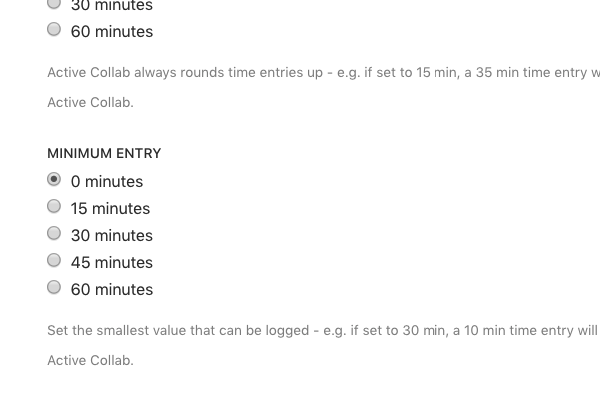 Choose the minimum time entry for a time record. Choose how to round time records. 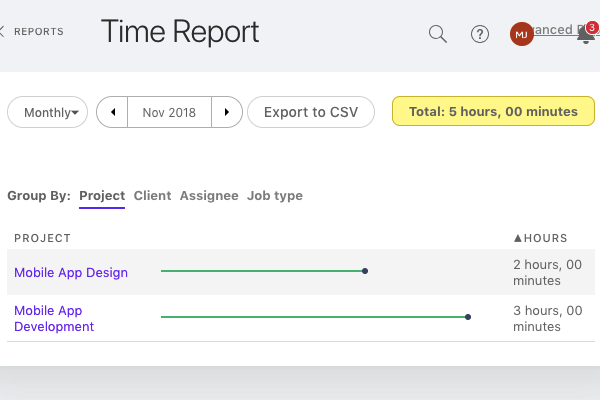 Get a quick overview of all the time records on a project. 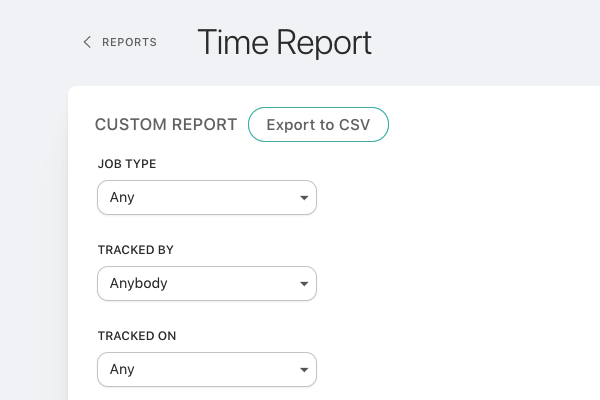 Define different job types and hourly rates so you can make invoices based on tracked time. 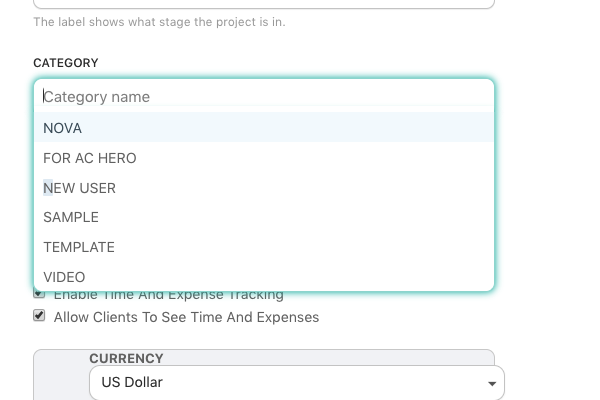 Choose which time records are billable. Document each time record, detailing what was done. 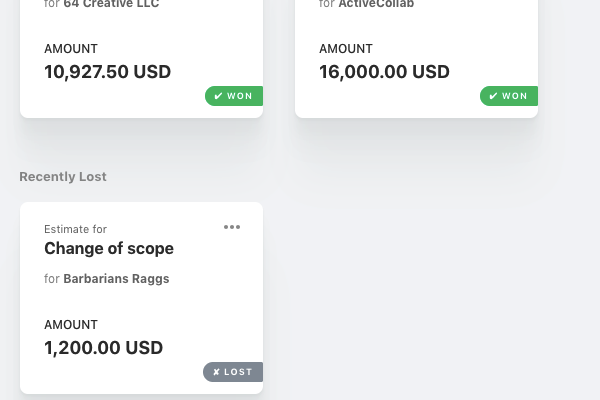 Manage your estimates by their status (Won/Lost). 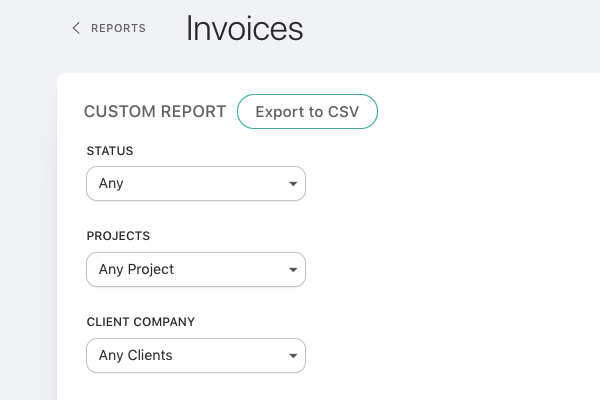 Create an invoice from an estimate. 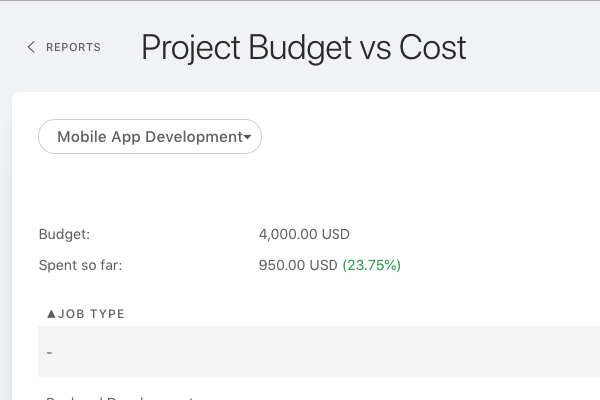 Use an estimate and its budget as the basis for a new project. 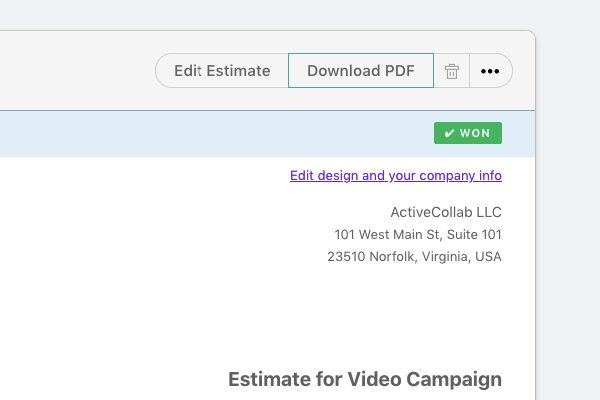 Download the estimate as a PDF. 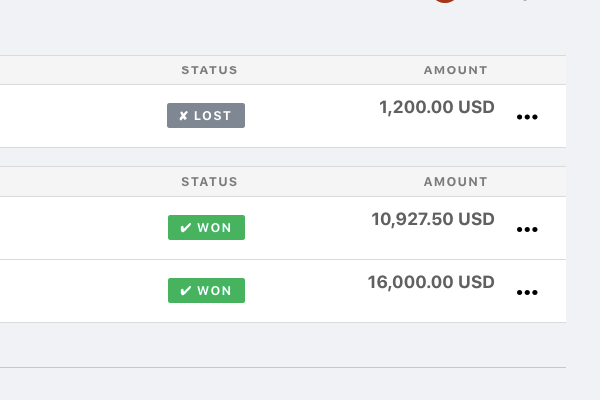 Access all your won and lost estimates whenever you need them. 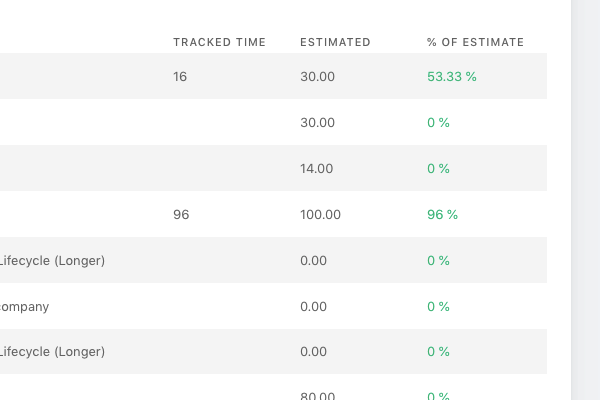 See who accessed an estimate and when. 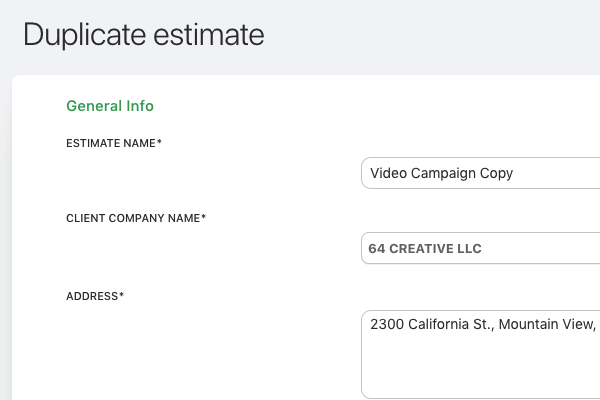 Provide additional information regarding the estimate. 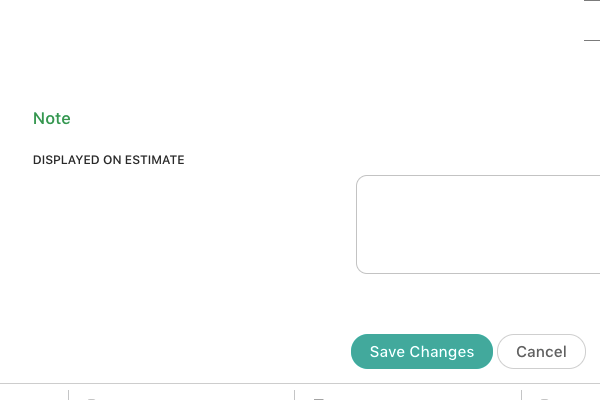 See everything that happened to an estimate and when. 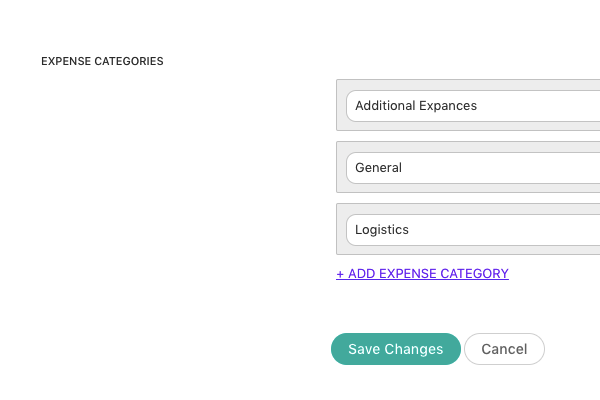 Categorize expenses to stay organized. 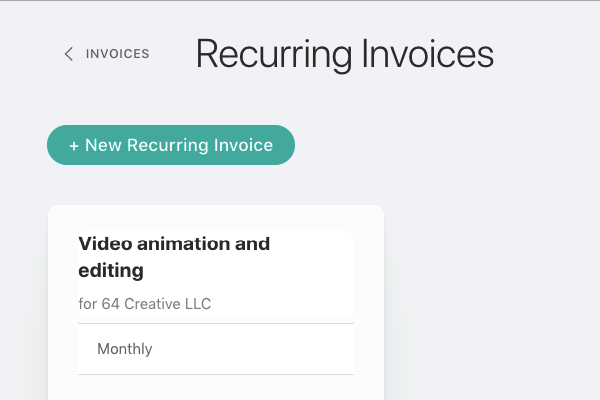 Automatically send invoices at regular time intervals. 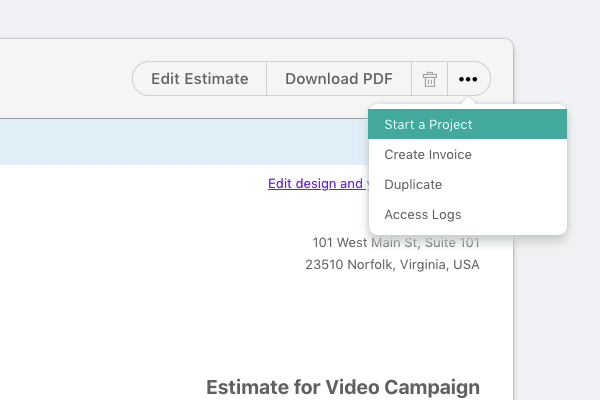 Create an invoice and email the PDF to your client. 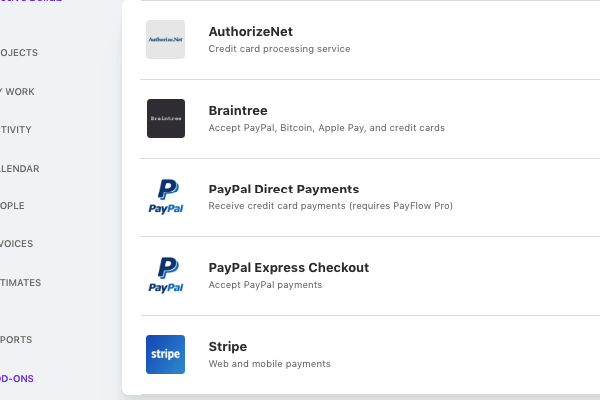 The clients can pay the invoices online with their credit card or PayPal. 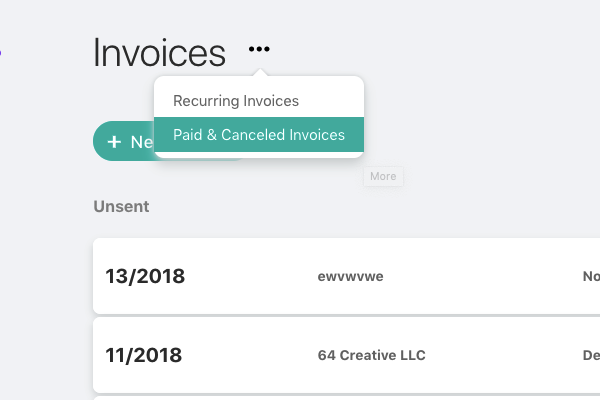 You can always cancel or edit an invoice if you made a mistake. 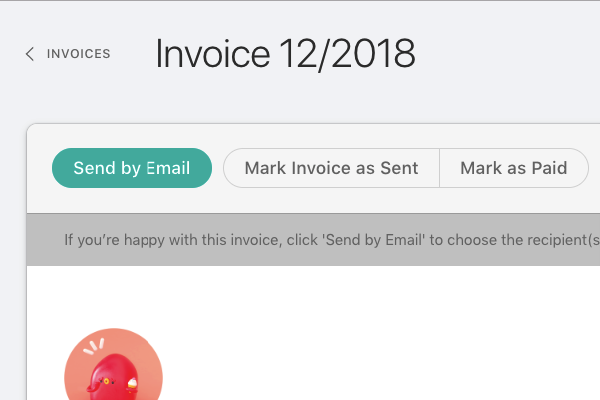 Add a private comment to an invoice which only you can see. 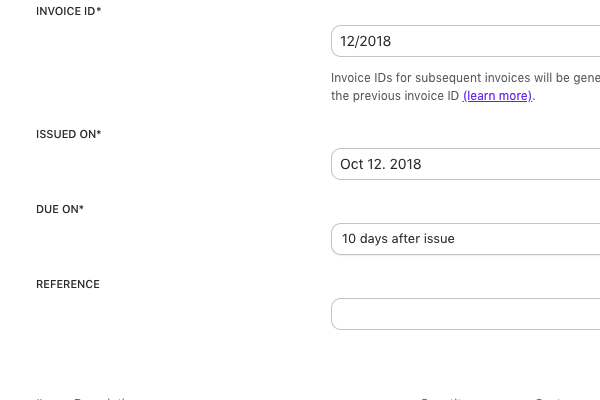 Write additional information regarding the invoice. 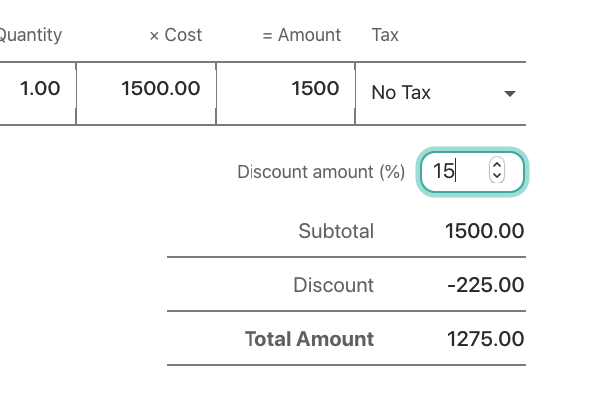 The option to provide your clients with a discount. 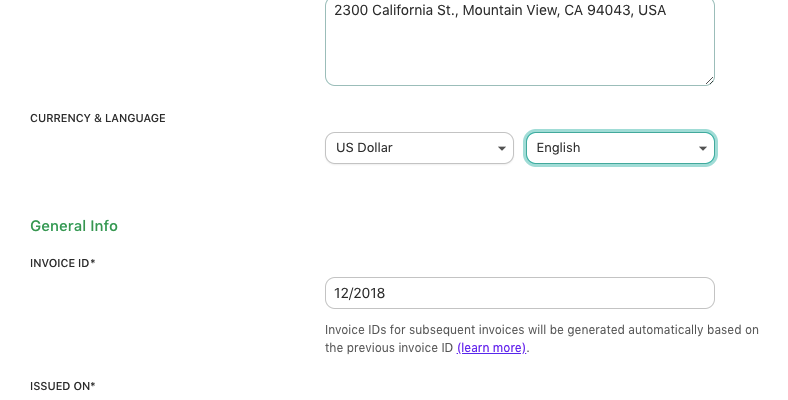 Issue invoices to anyone in the world in their currency and language. 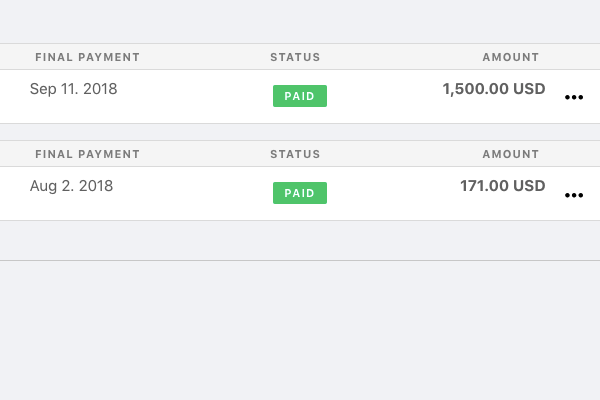 Set a due date by which you want to get paid. 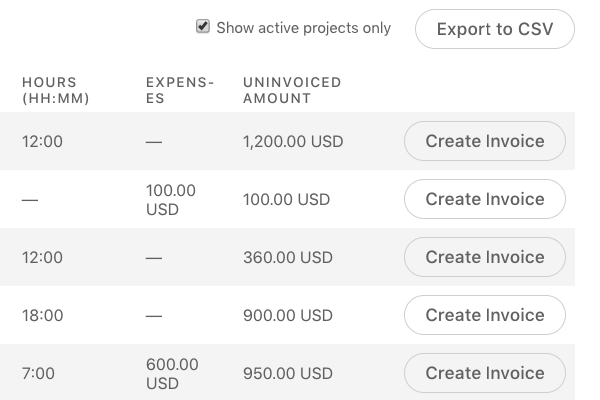 Control how you wish your invoices to look like. 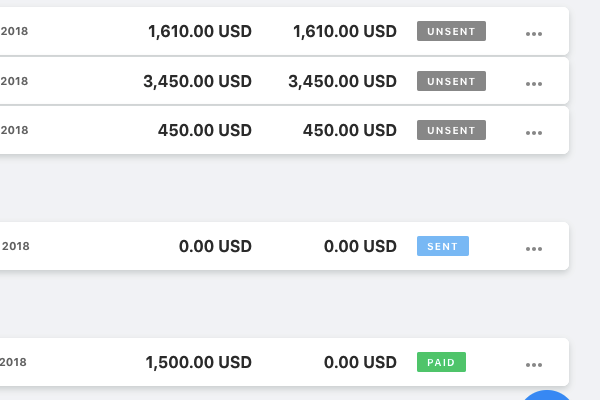 Choose the default currency for your invoices. 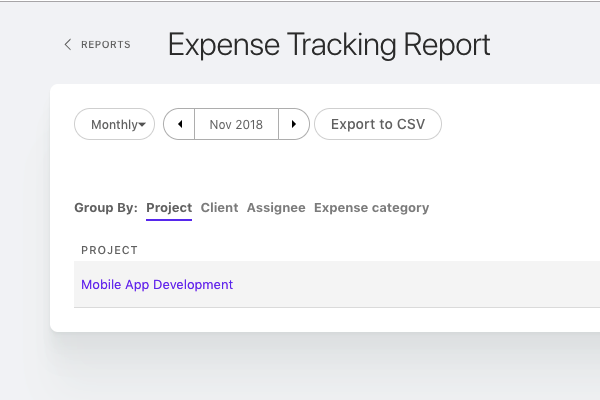 Get an overview of all expenses across projects. 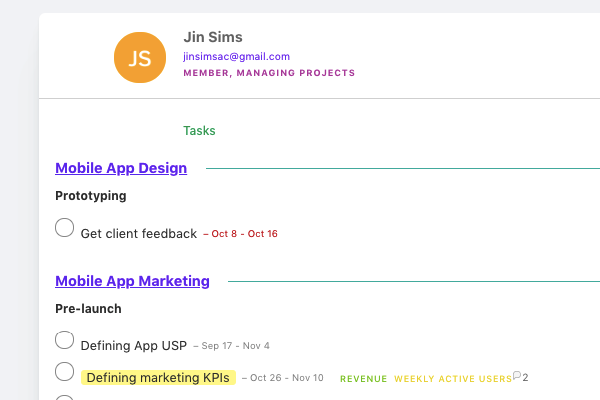 See how well you plan projects and estimate time. See how much money you've spent and where it went to. 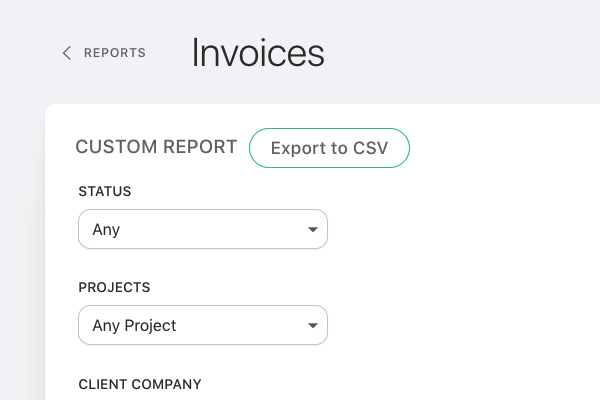 Manage your invoices by checking their status and take action. 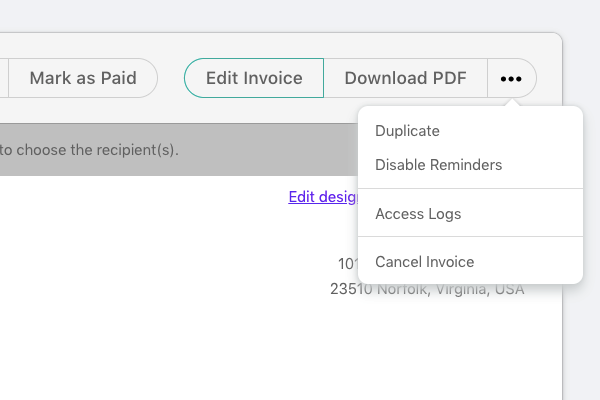 Access all your paid and canceled invoices whenever you need them. 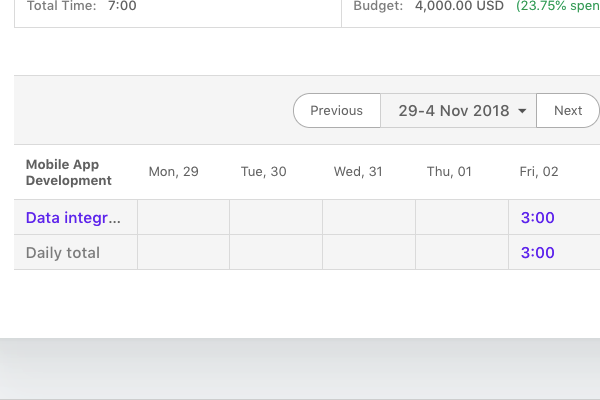 Get an overview of all your uninvoiced billable time and expenses so you can invoice them. 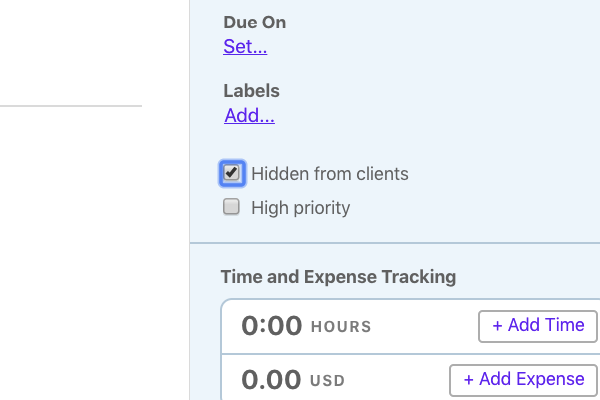 Set an automatic overdue reminder for the client if they missed a payment. 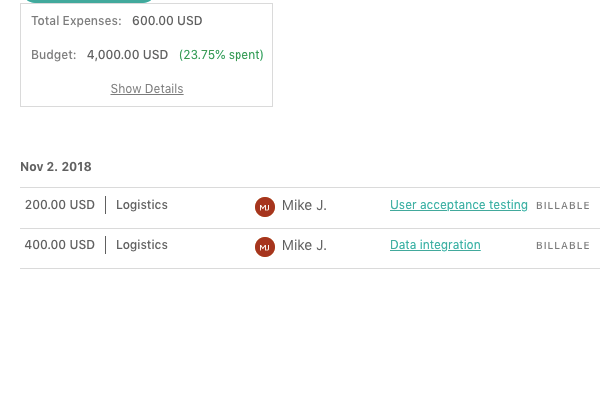 See who accessed an invoice and when. 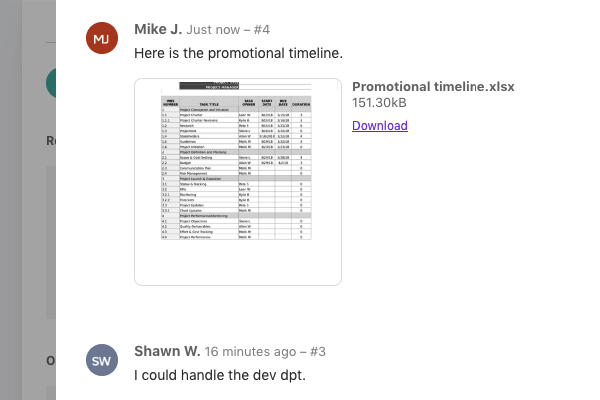 Share documents from your Google Drive and Dropbox as attachments in ActiveCollab. 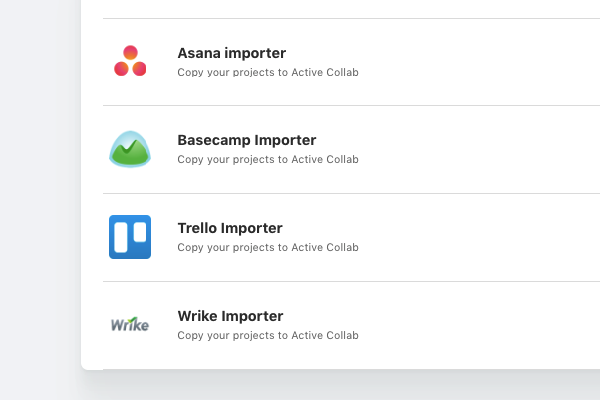 Import projects from Trello, Basecamp, Asana or Wrike to your ActiveCollab workspace. 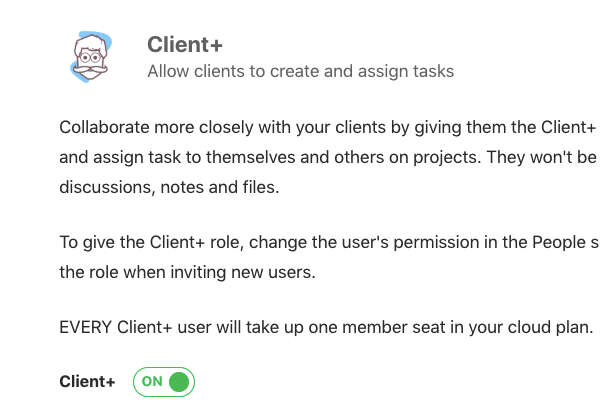 Give clients more permissions, so you can collaborate more closely. 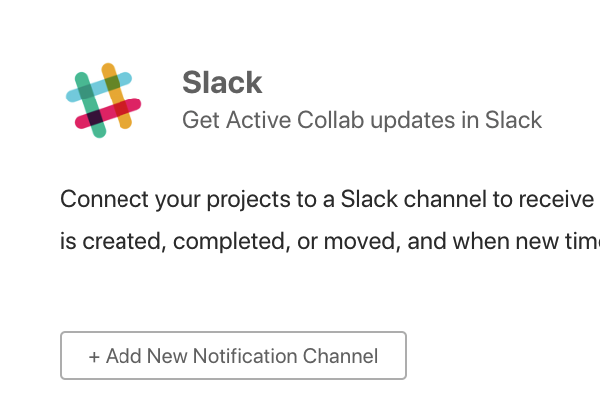 Receive notifications from your ActiveCollab workspace on a Slack channel. 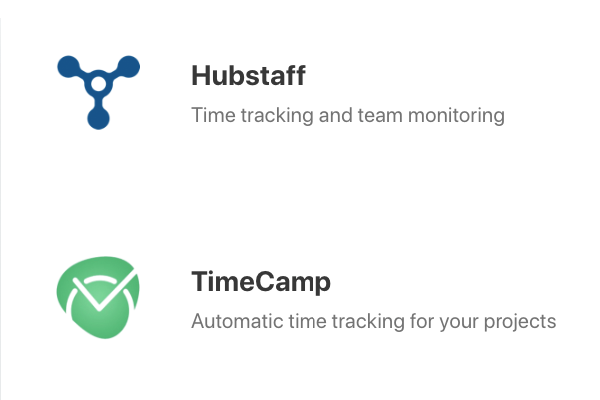 ActiveCollab has it's own built-in timer, but you can still track time on your tasks using Hubstaff or TimeCamp. 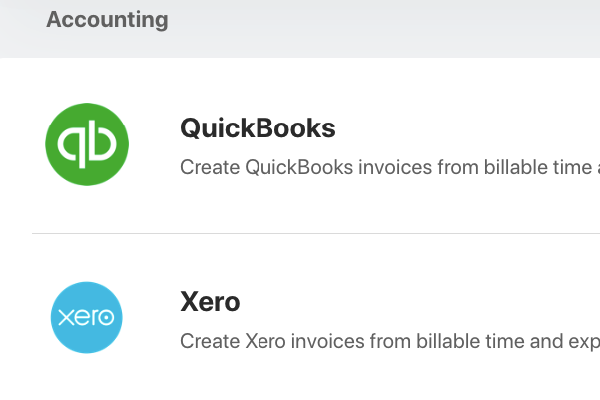 Create invoices from Quickbooks or Xero with the time records you created in ActiveCollab. 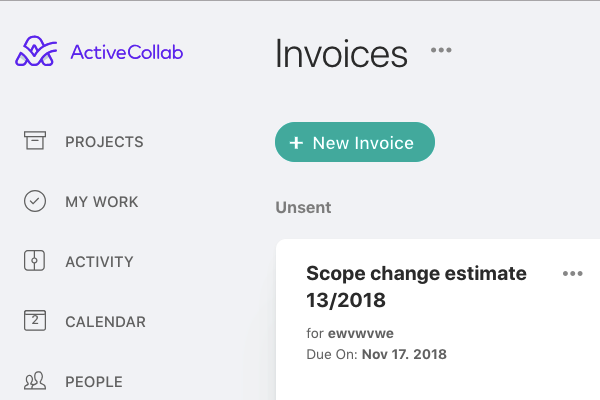 Enable and receive payments for invoices you created in ActiveCollab. 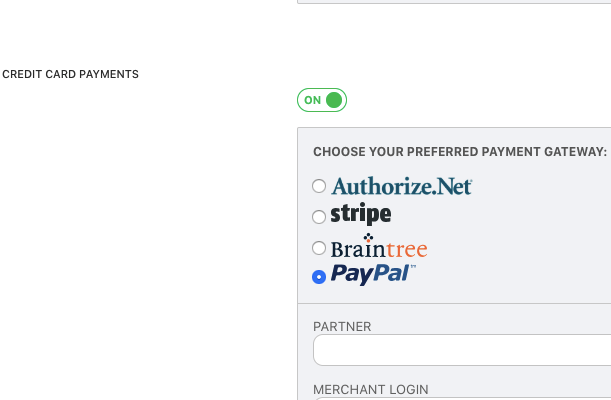 ActiveCollab supports several payment gateways: Authorize.Net, Braintree, PayPal, and Stripe. 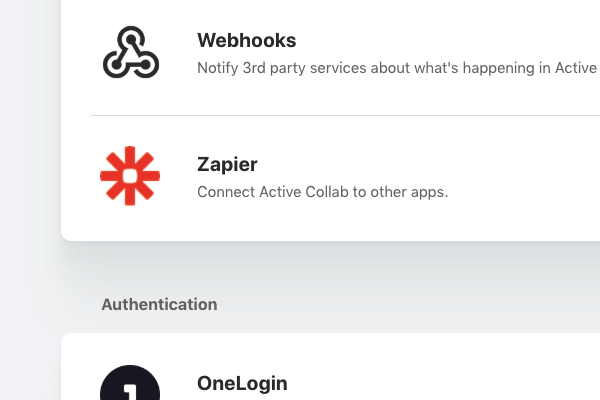 If you're using many different apps to do Real Work, connect them all with ActiveCollab using Zapier. 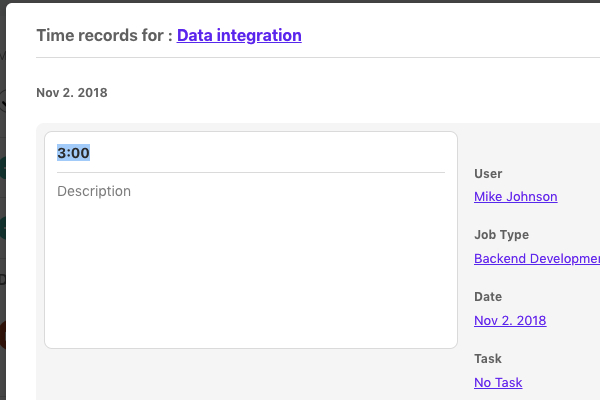 This integration will help you automate tedious tasks and save precious time. 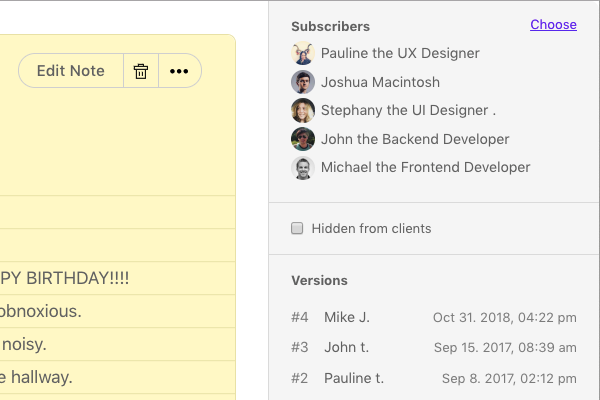 Notify 3rd-party services about what's happening in ActiveCollab. 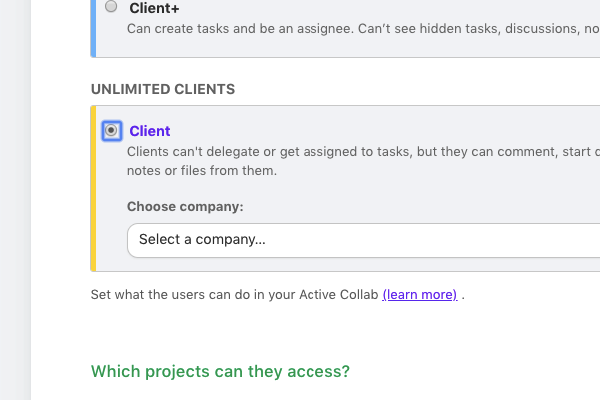 Develop and integrate your own solutions with ActiveCollab.